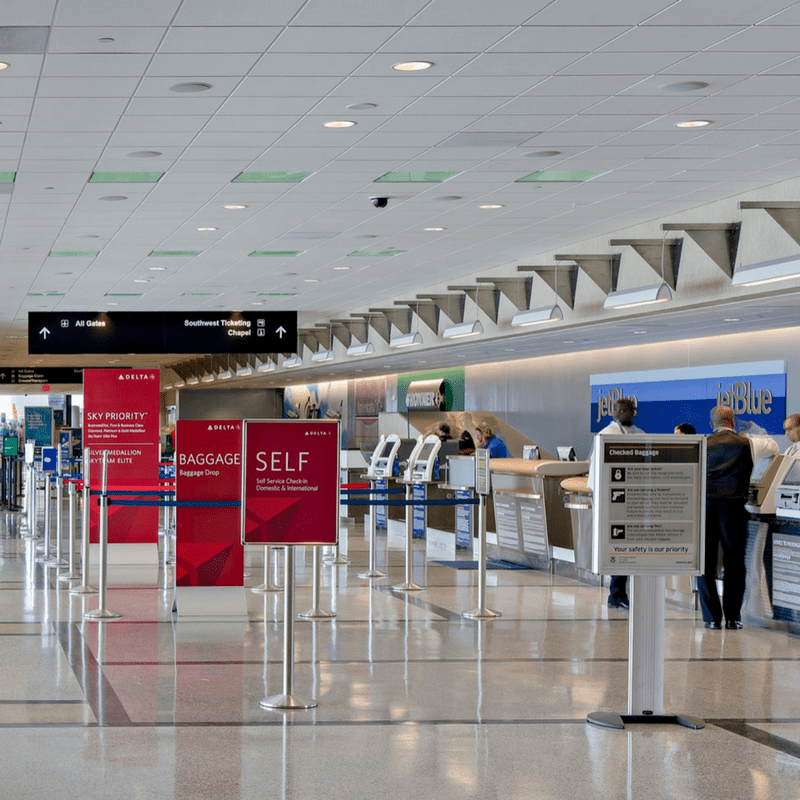 There’s a hidden tax on your airline tickets, and airports want to raise it even higher. 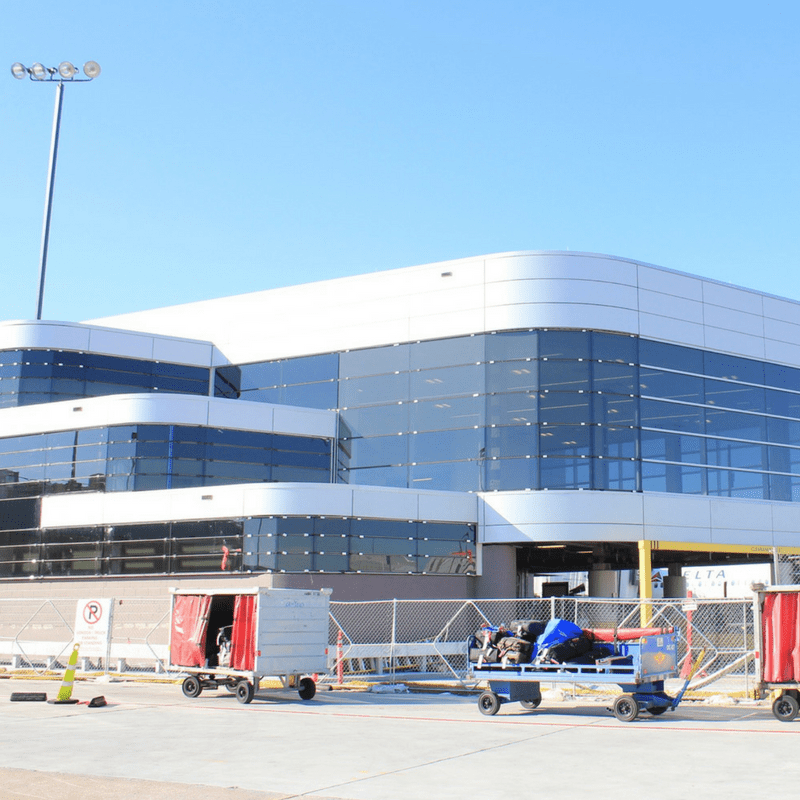 Aerial view of #TheNewSLC North Concourse Topping Out ceremony @slcairport. 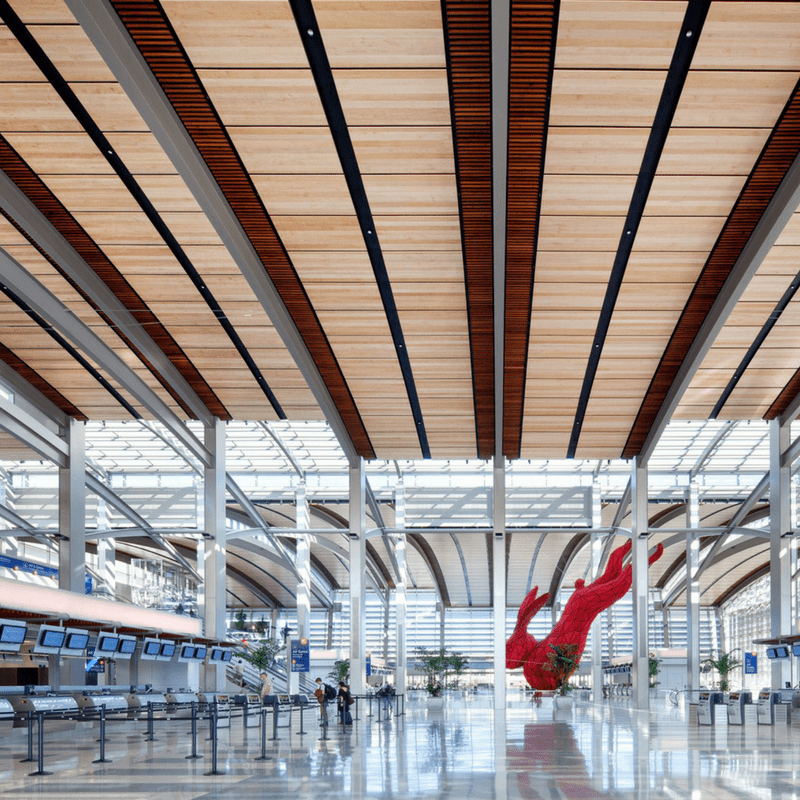 We're talking 5,000-plus tons of structural steel. 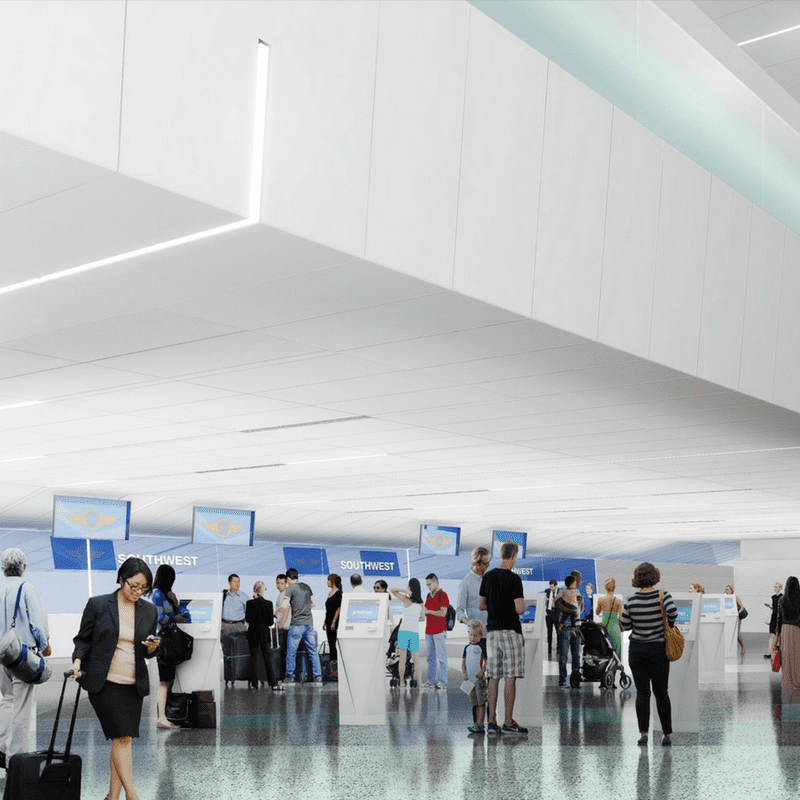 The first phase will open in 2020 with 20 gates. 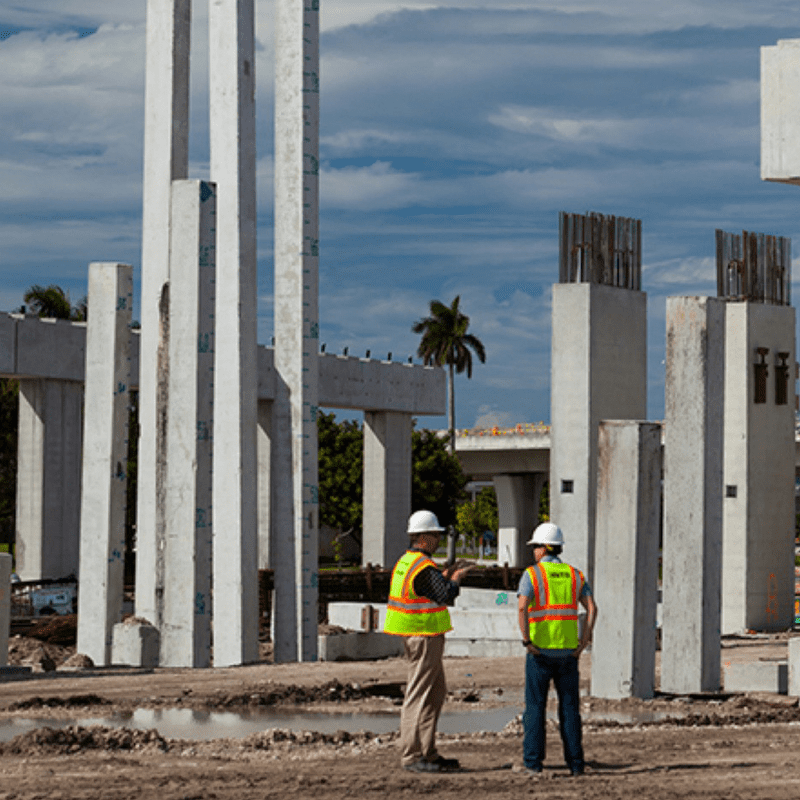 Thanks to the 366 workers who have put in 490,000 hours to make sure the project is on time & on budget. 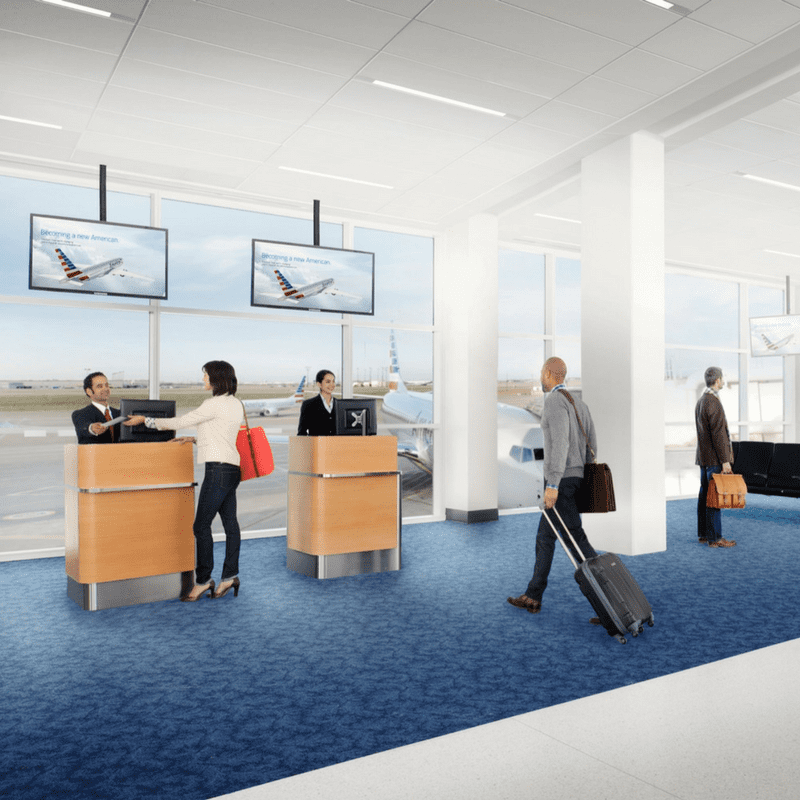 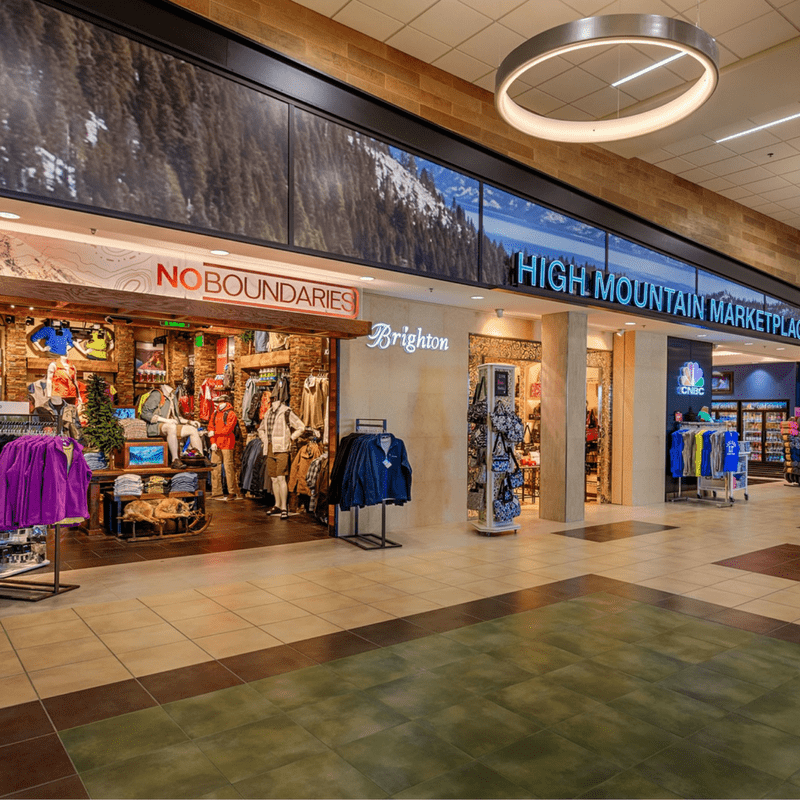 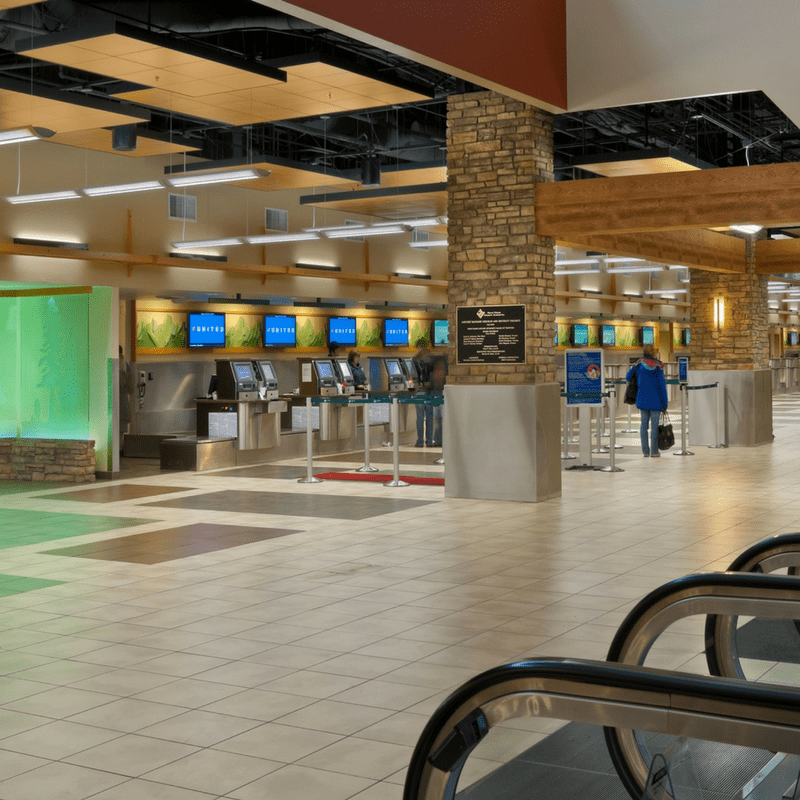 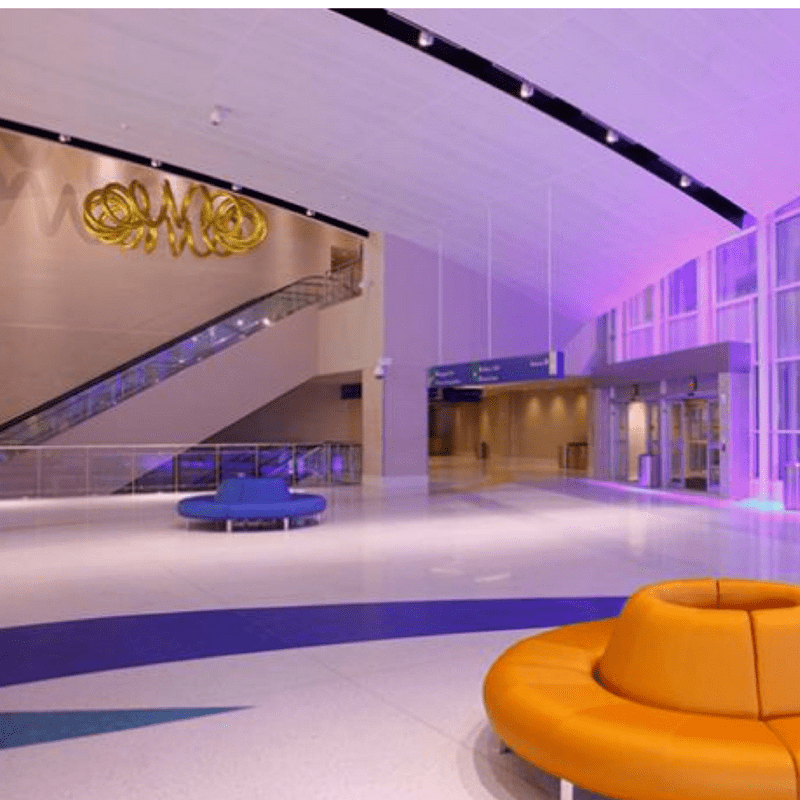 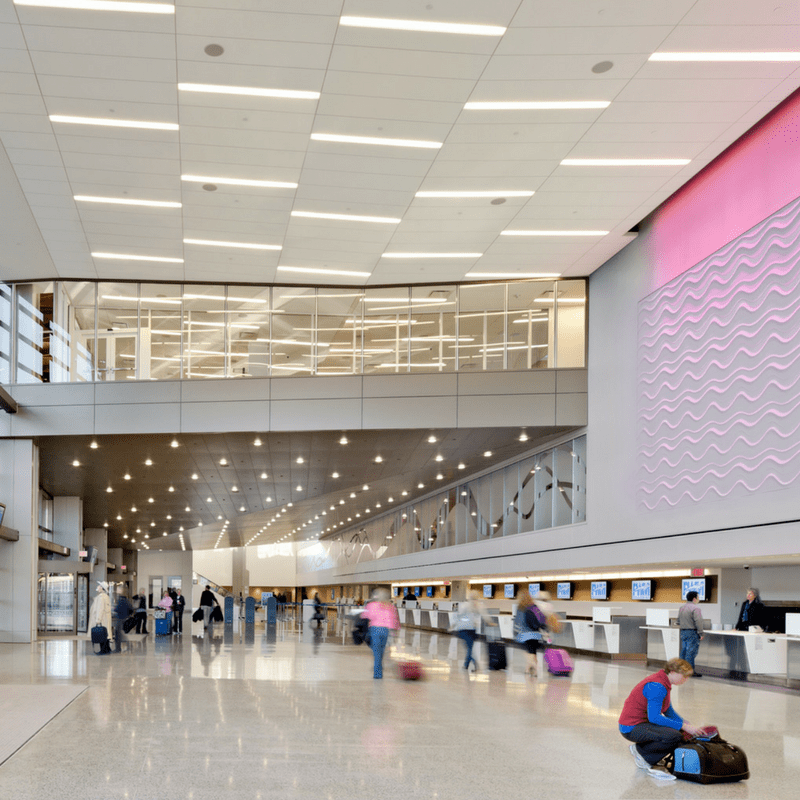 The new @slcairport will feature an art installation designed to showcase the beauty of Utah when it opens late next year. 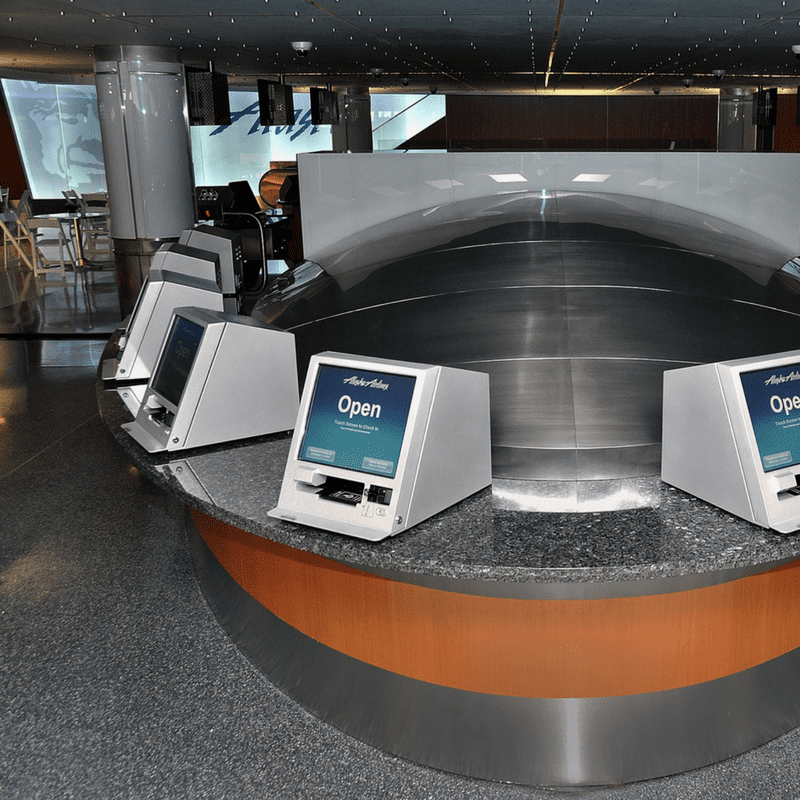 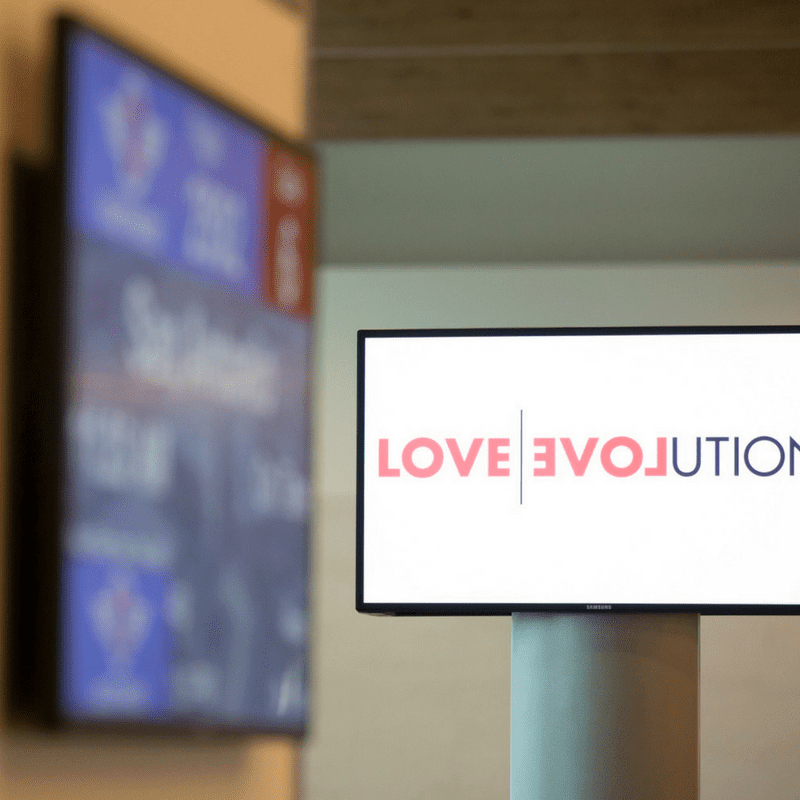 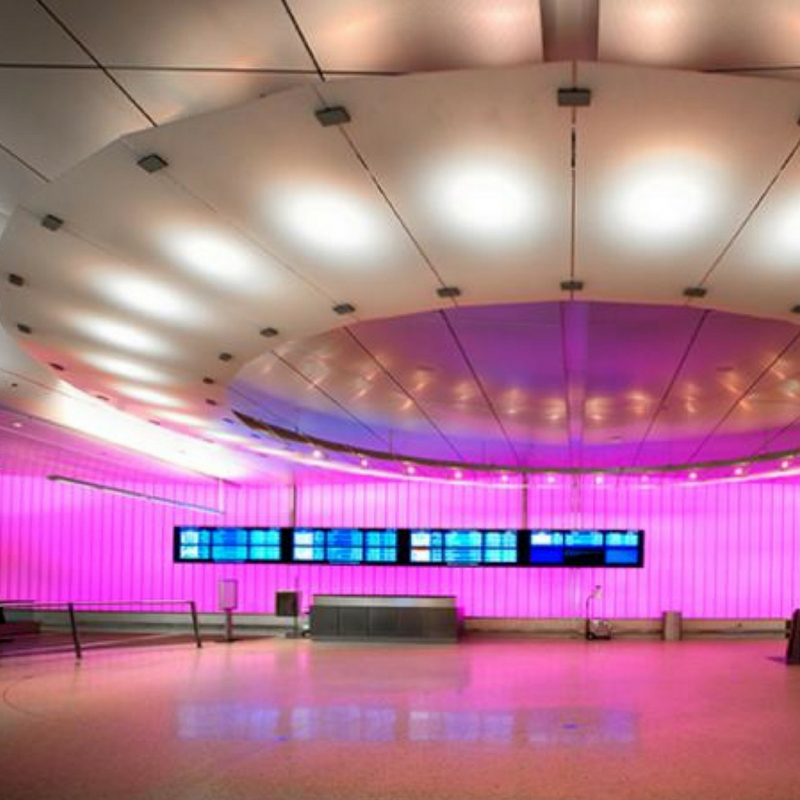 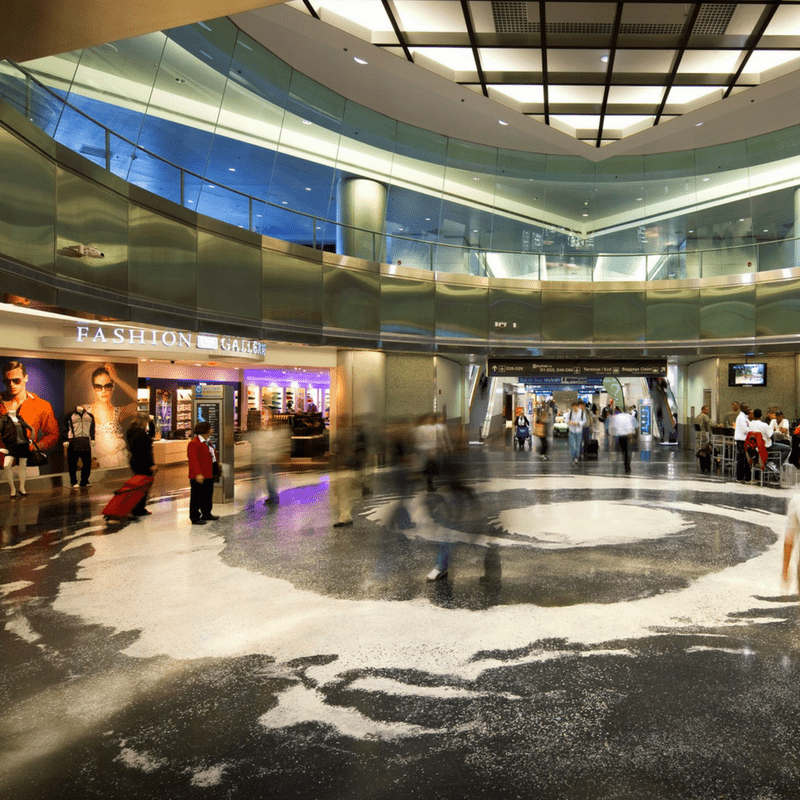 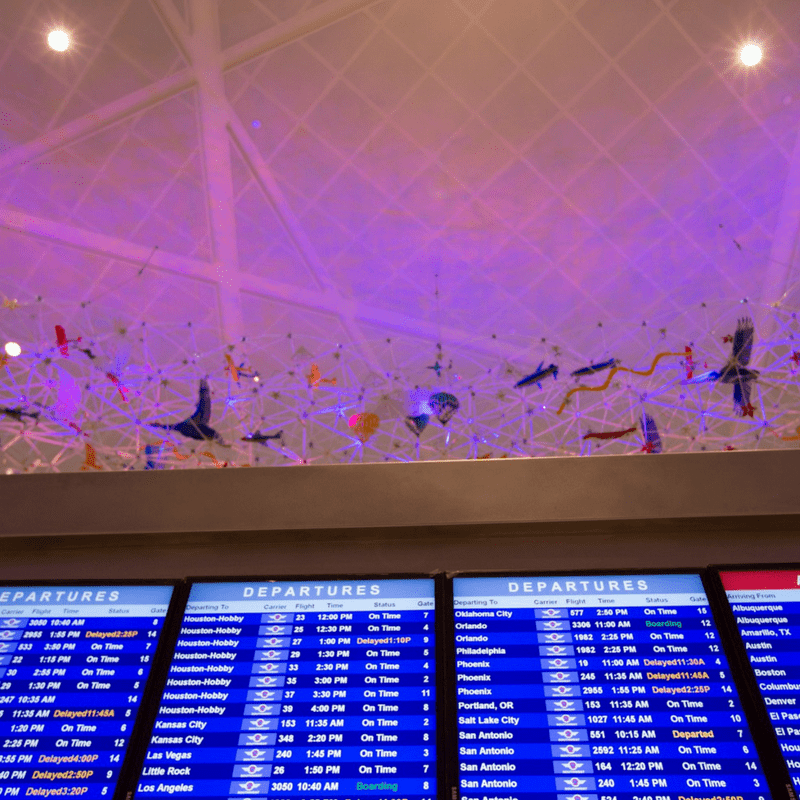 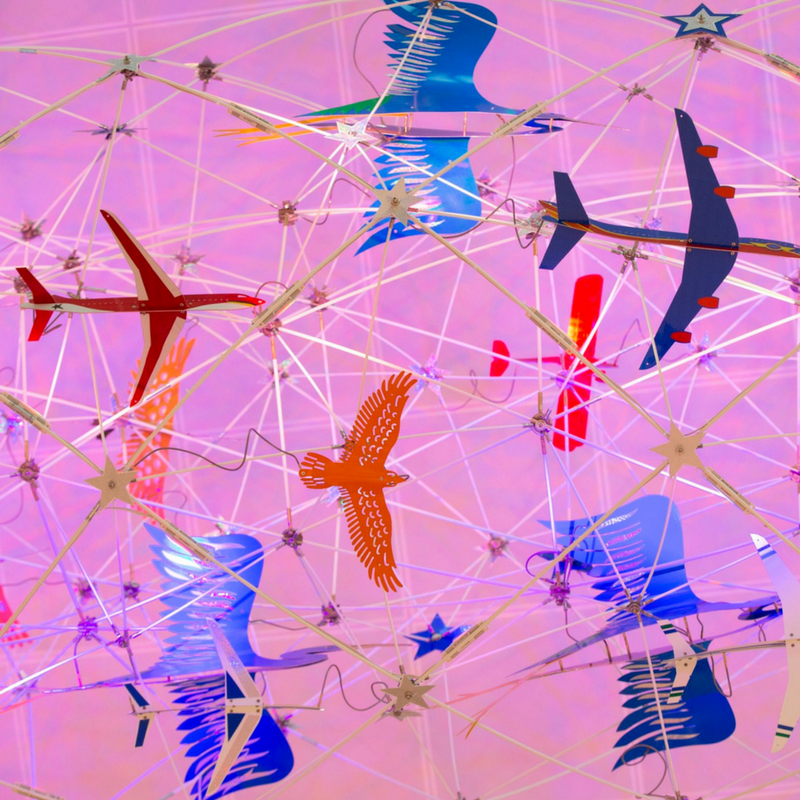 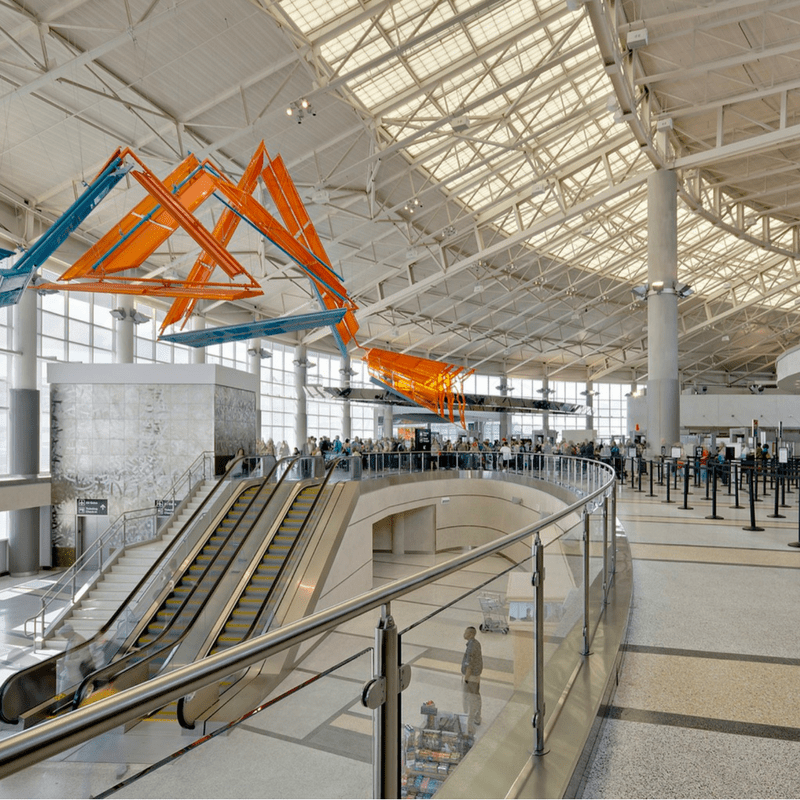 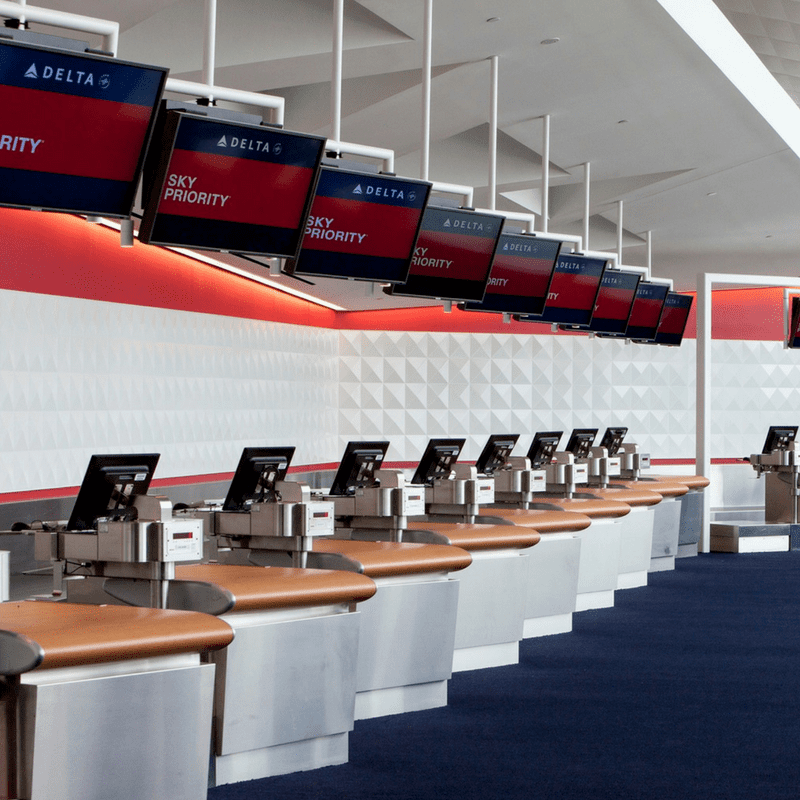 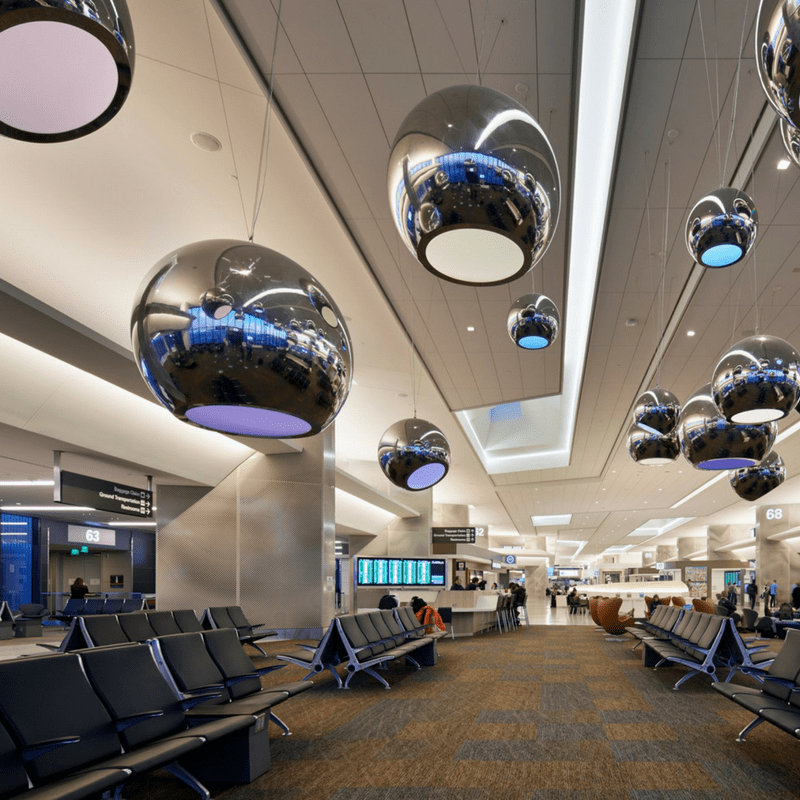 The installation will be located near the @TSA checkpoint, where 25M people pass by each year. 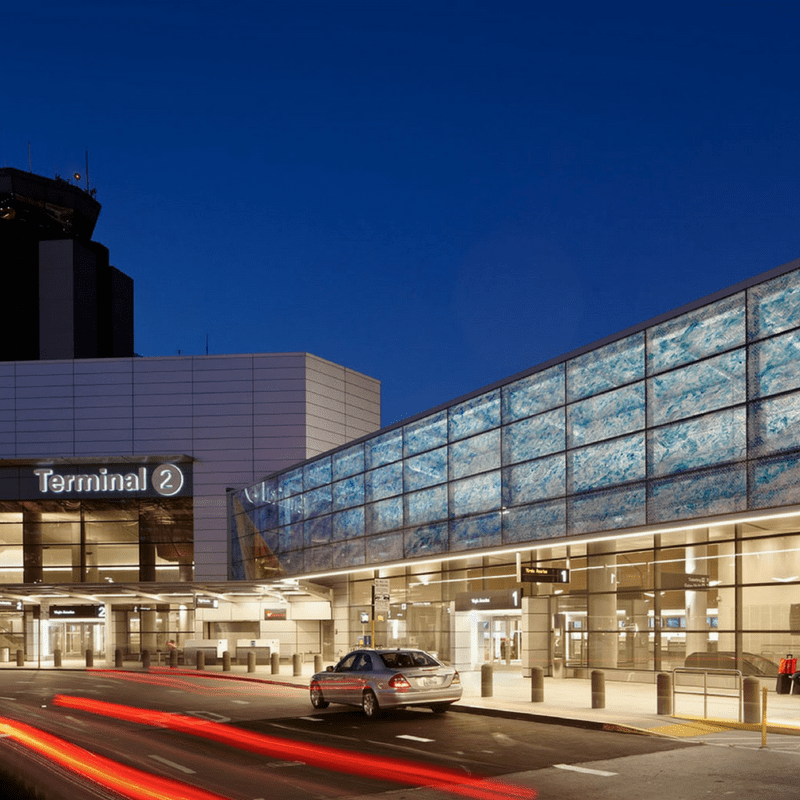 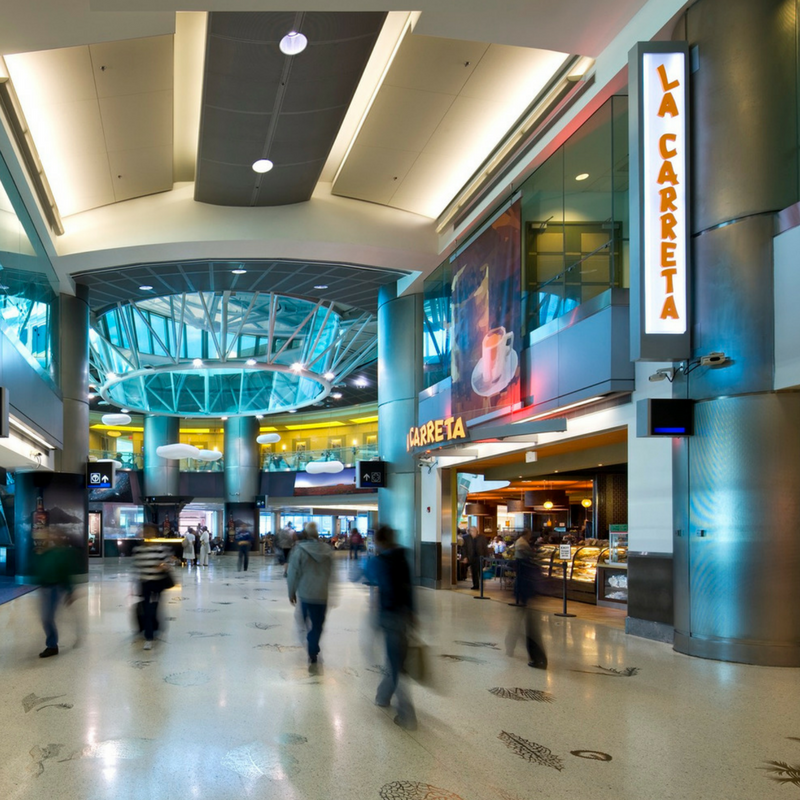 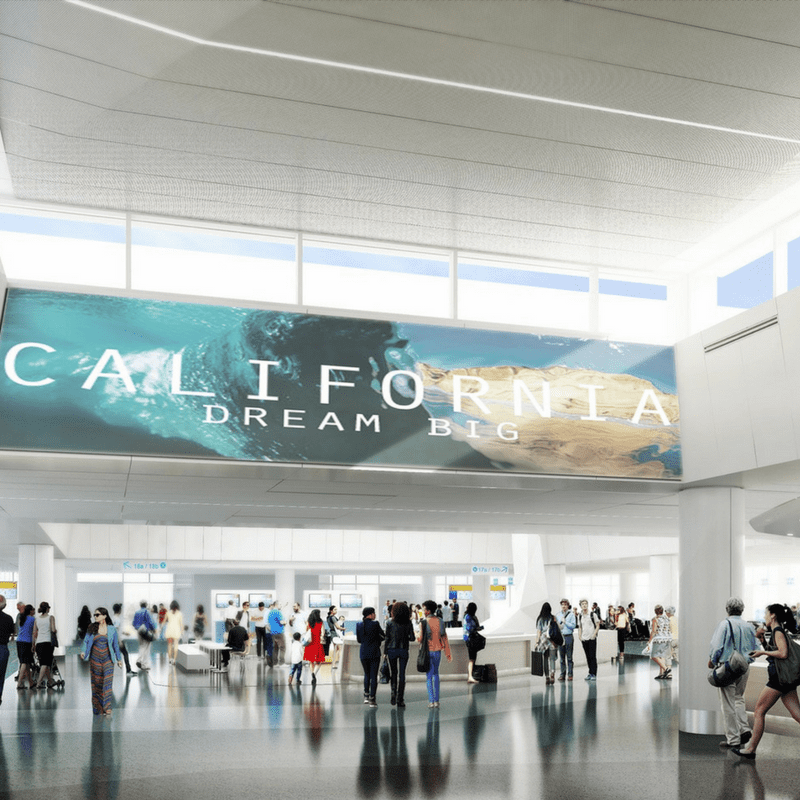 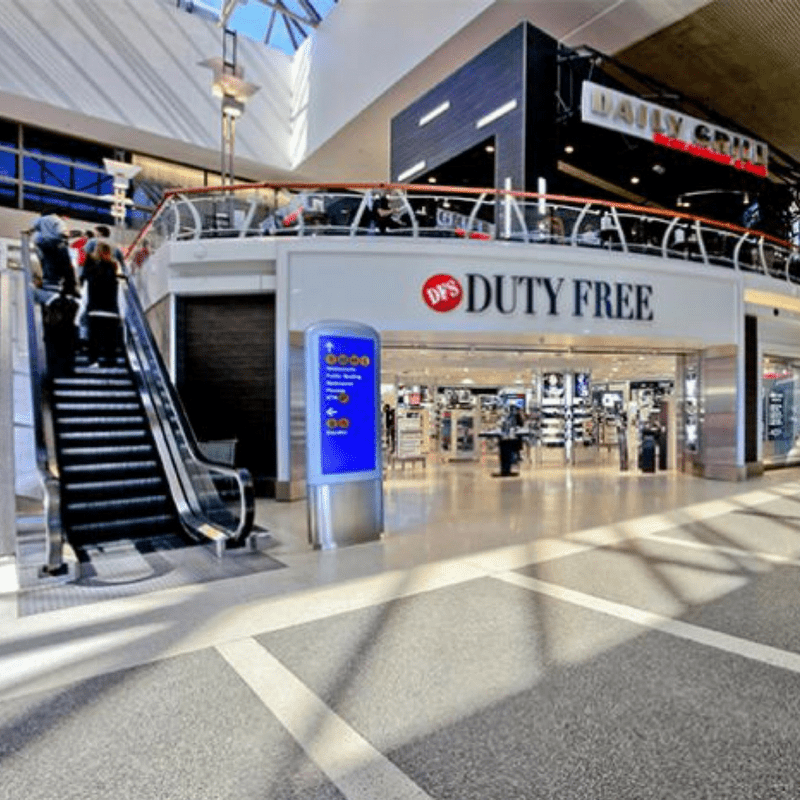 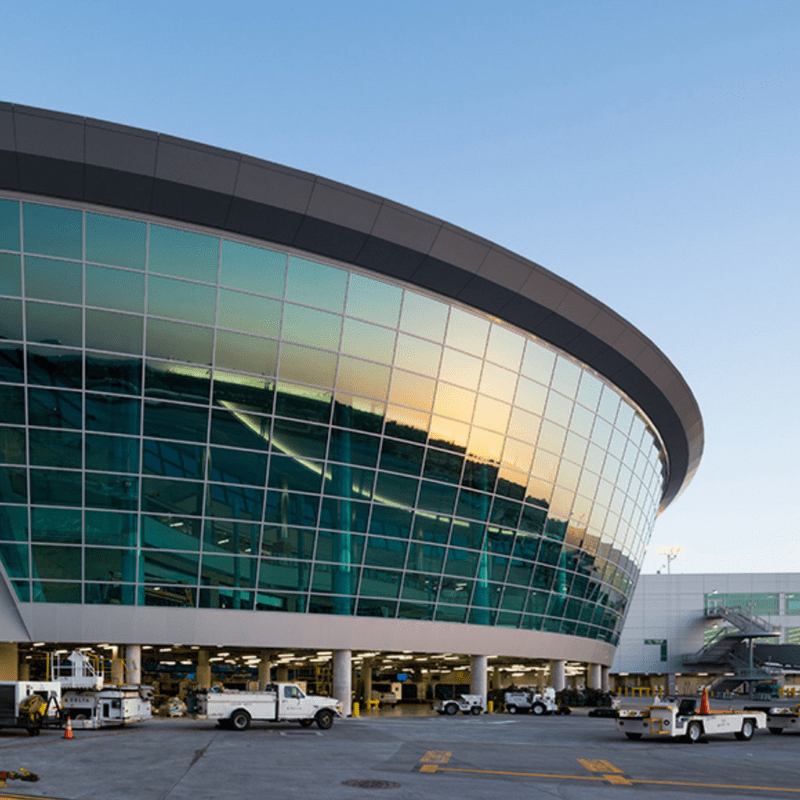 Amid @flyLAXairport’s ongoing $14B modernization effort, newly released plans show even more investment and expansion is on the way for the airport, including construction of a new terminal. 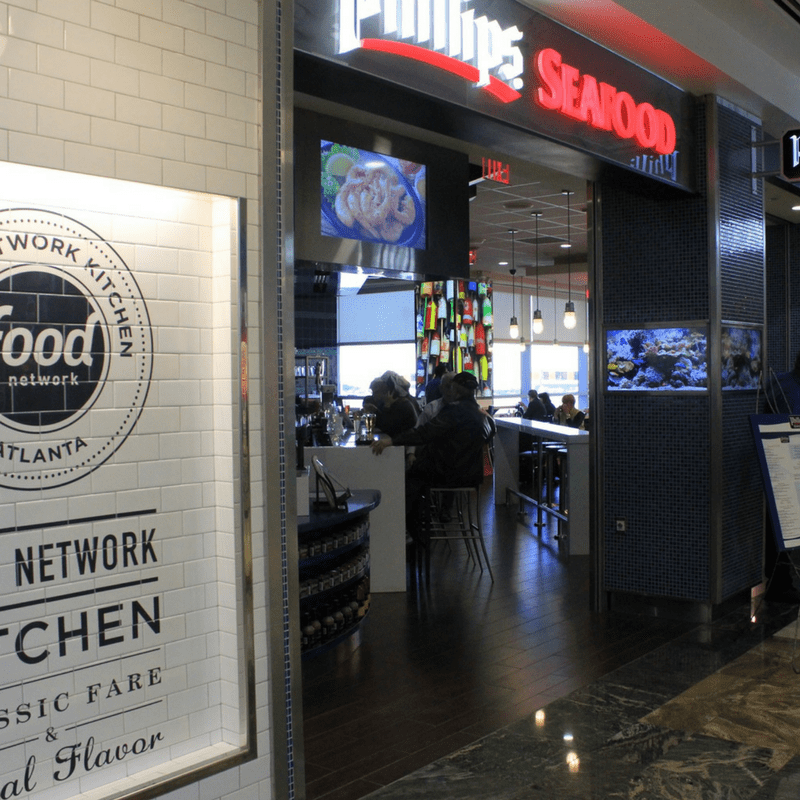 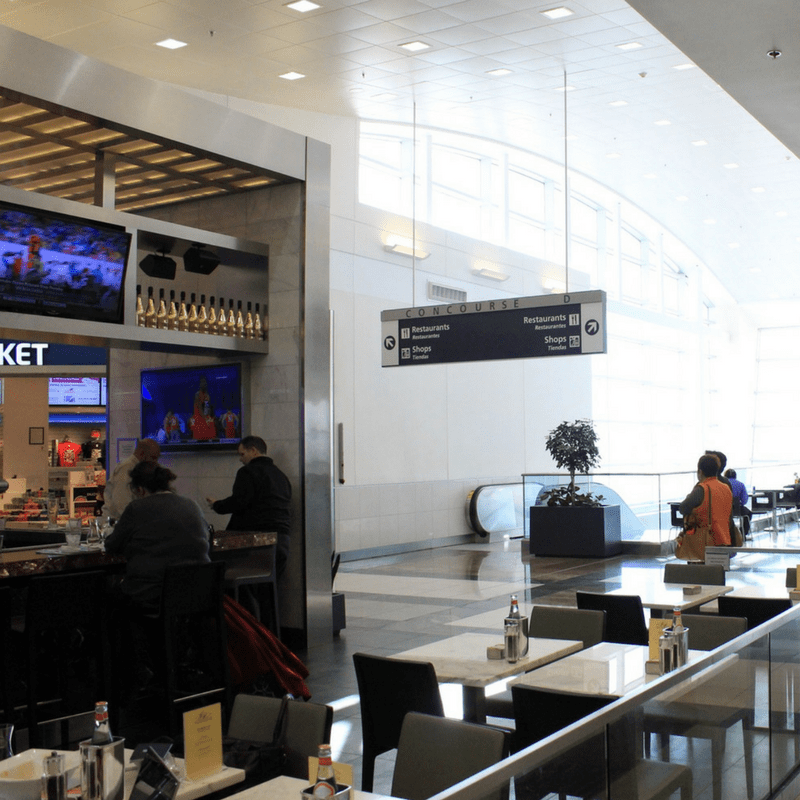 Airports are flush with cash and are recording sky-high revenues. 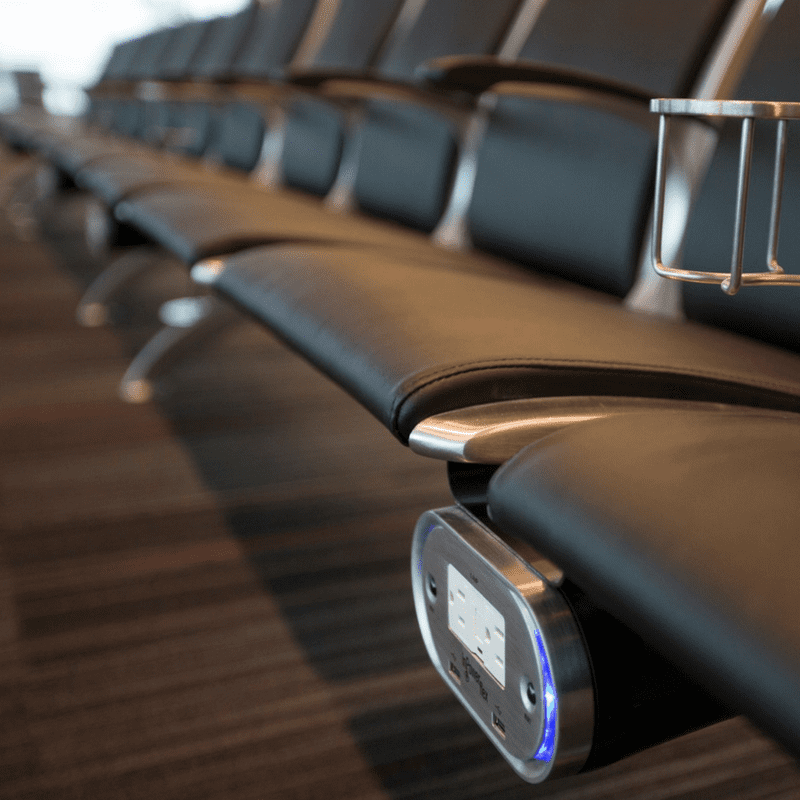 See where this money is being used to improve the passenger experience without increasing the PFC. 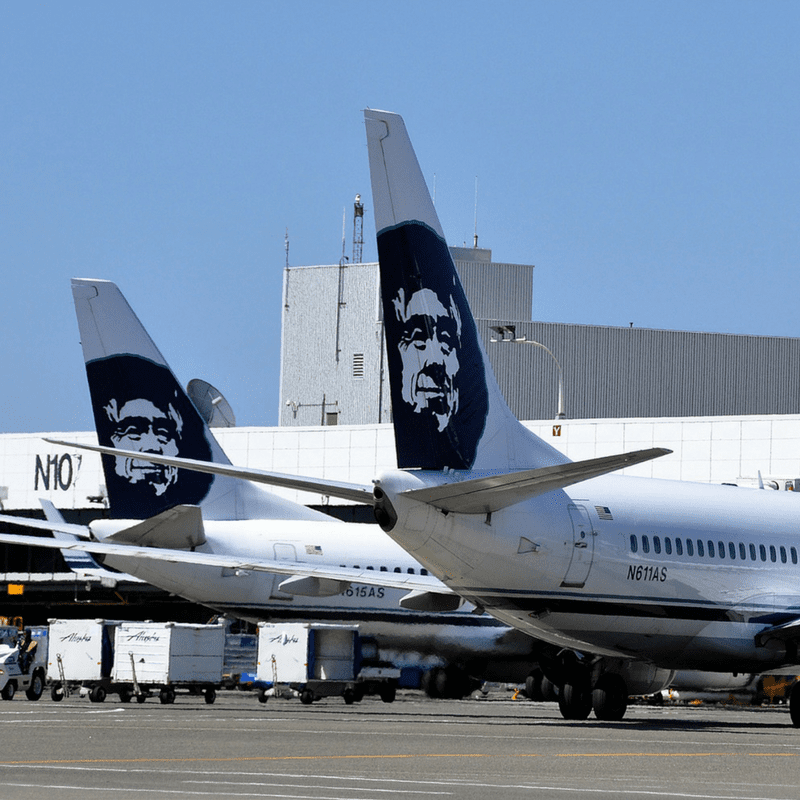 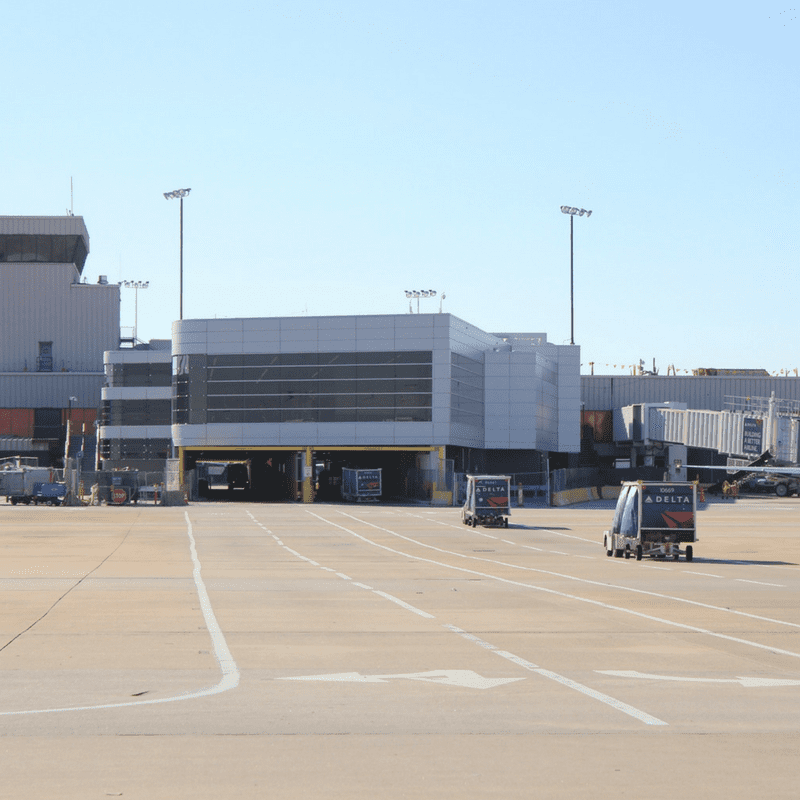 In reality, with air traffic up and reserve funds growing, U.S. airports are thriving, and asking price-conscious air travelers to pay a higher PFC is unnecessary. 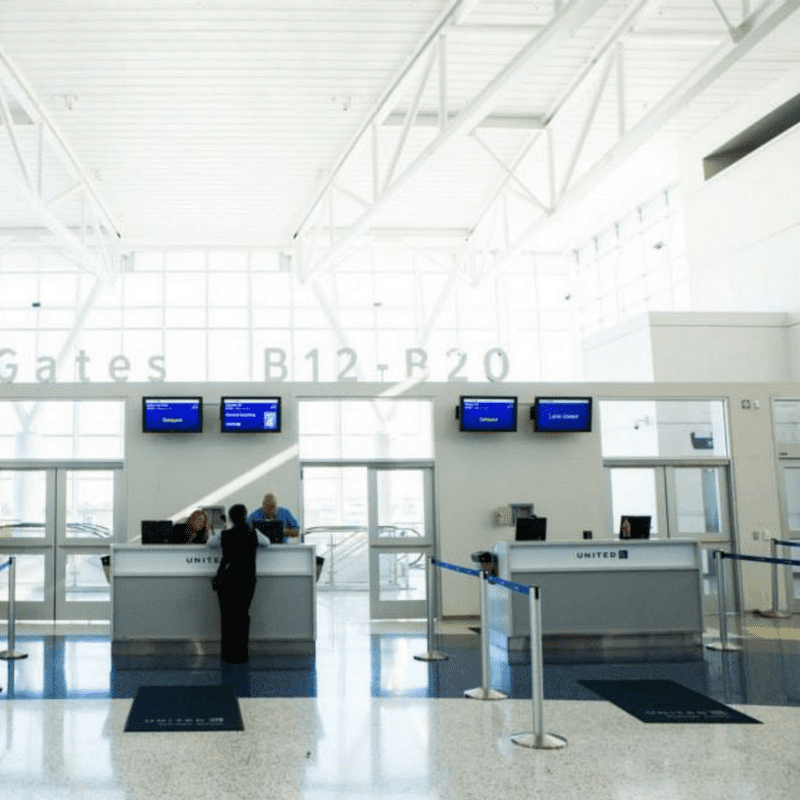 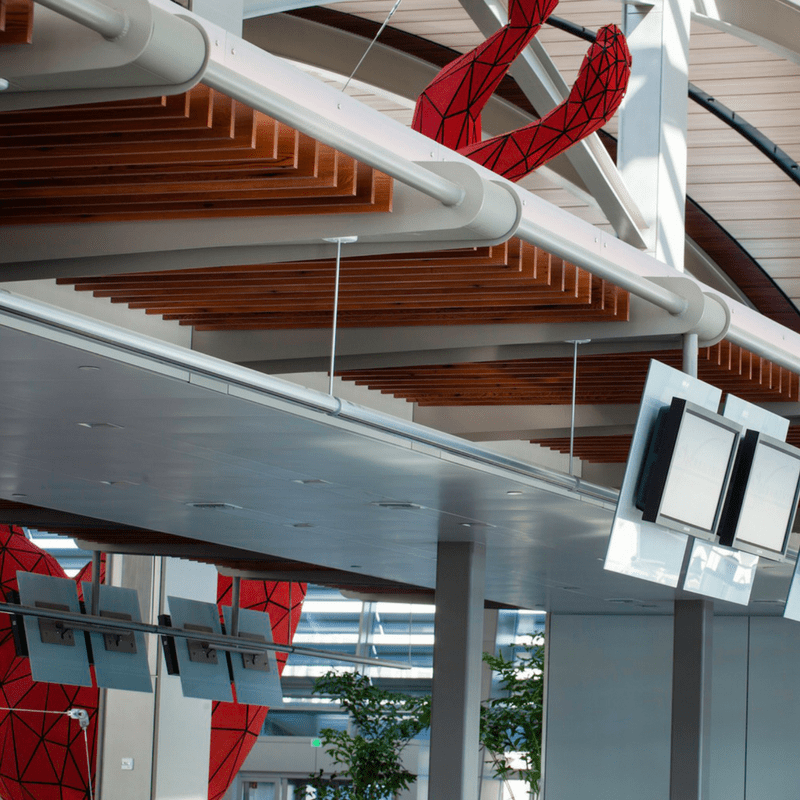 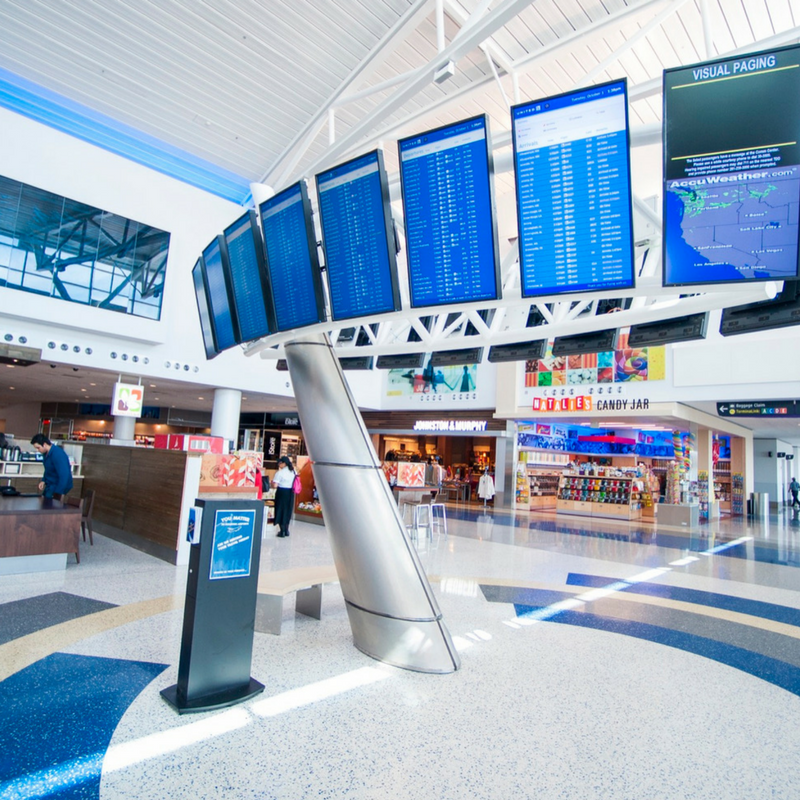 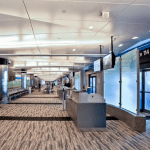 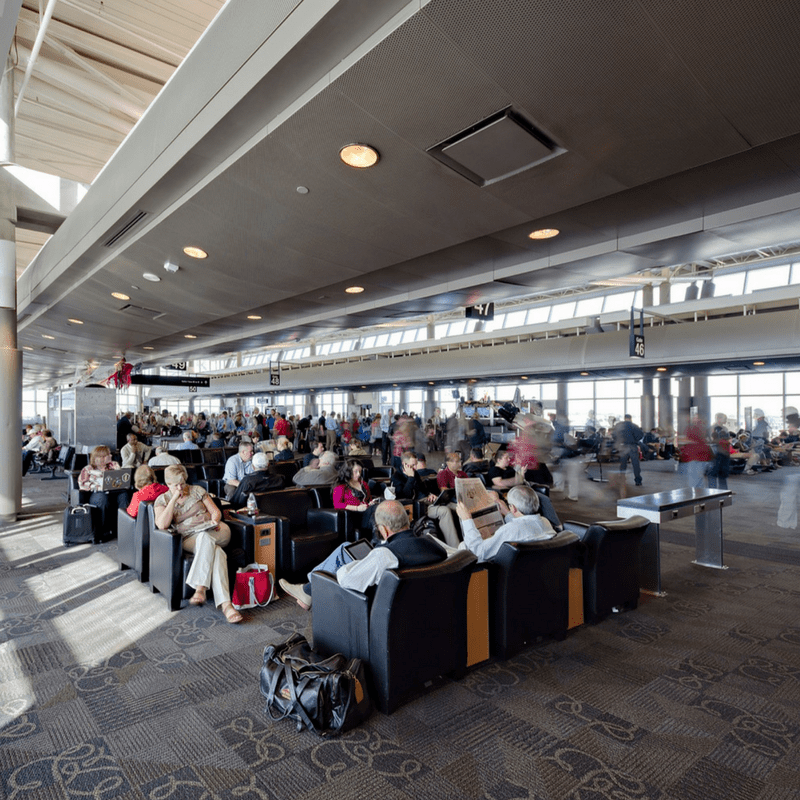 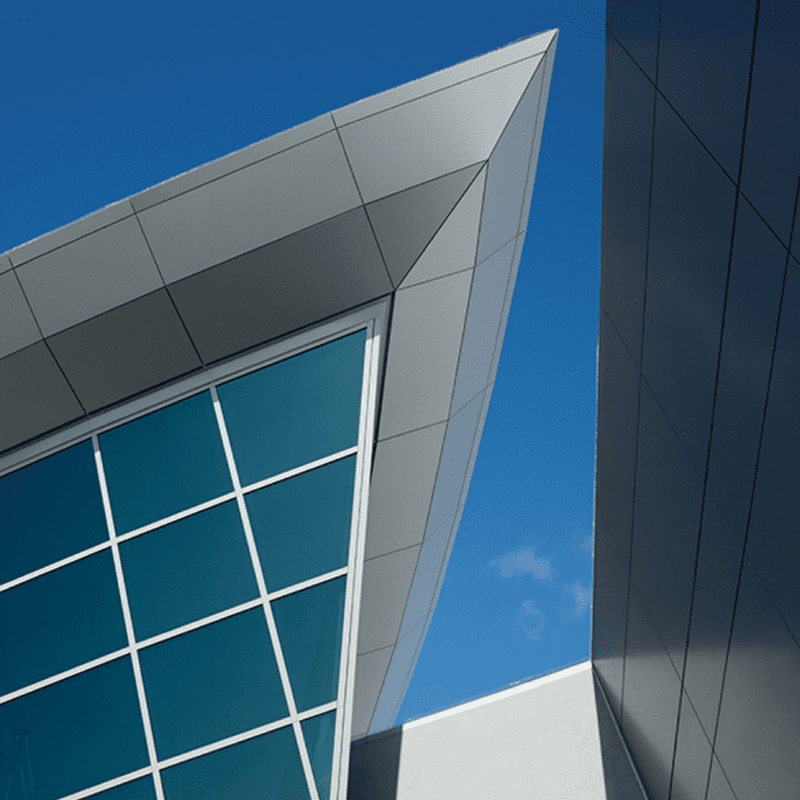 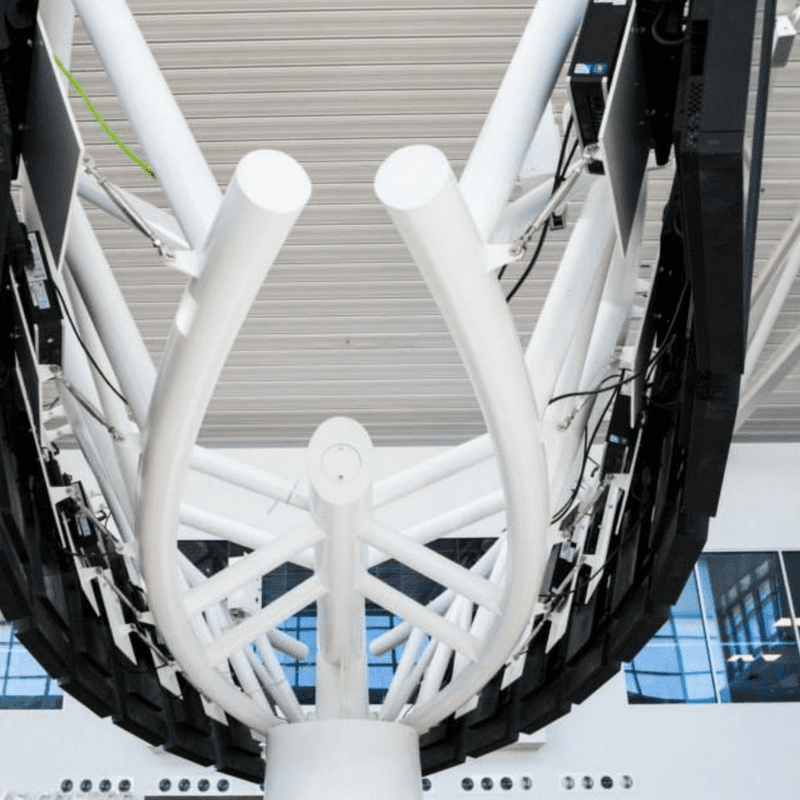 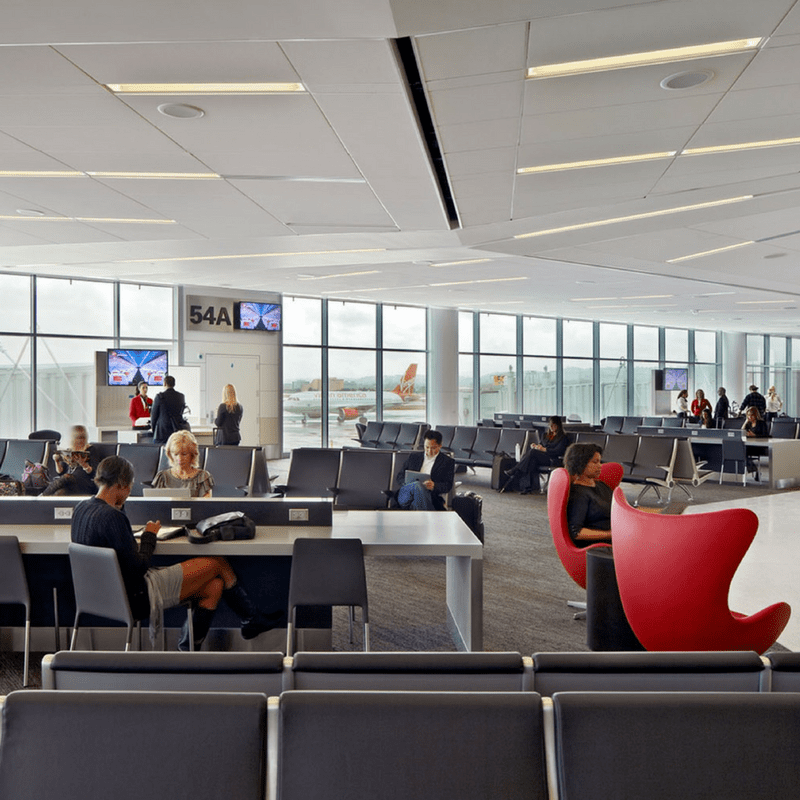 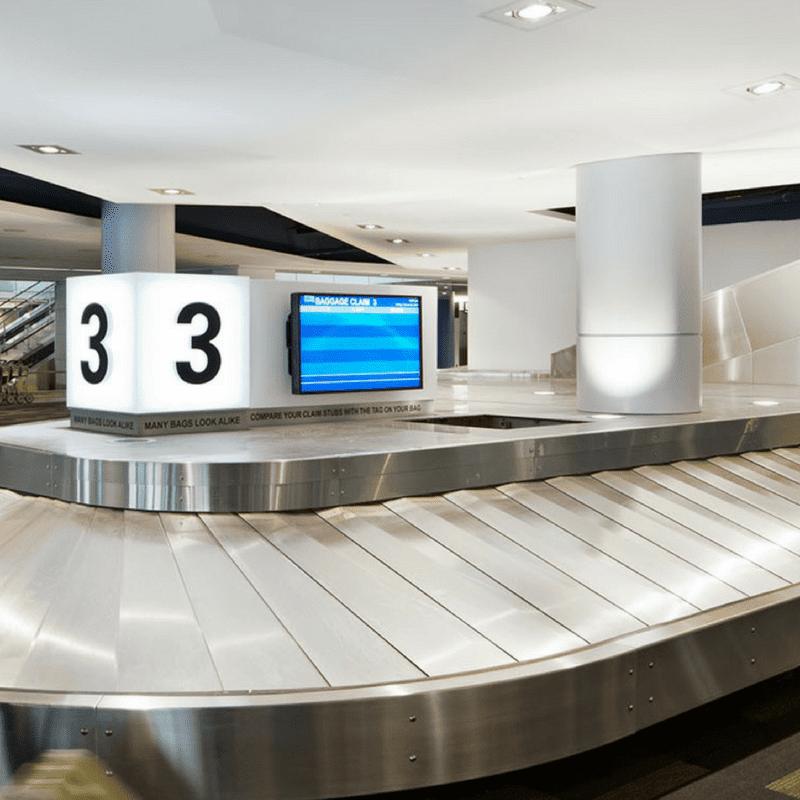 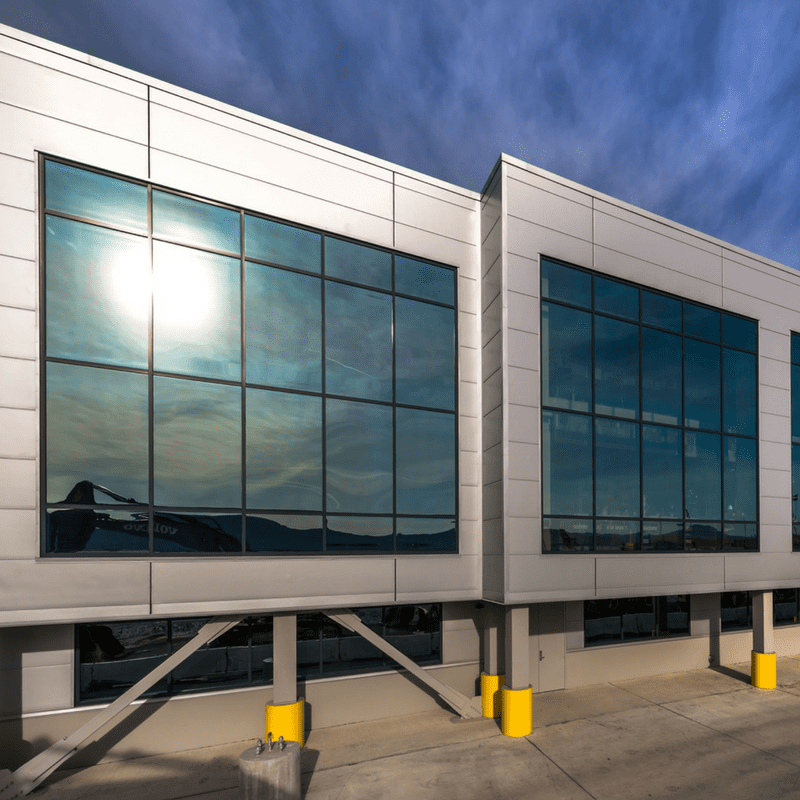 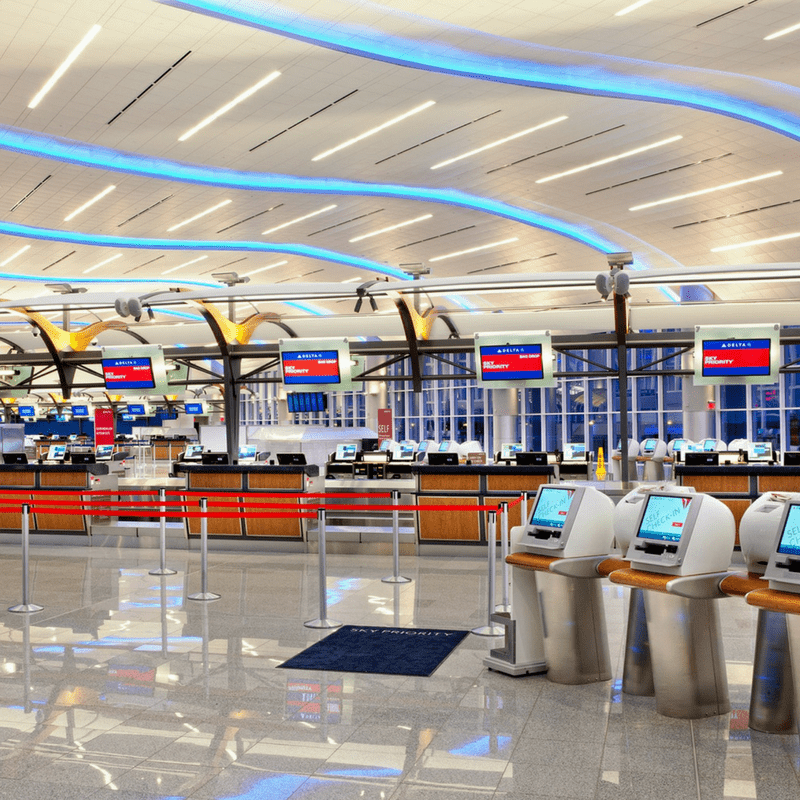 Infrastructure and, in particular, airport infrastructure is vital to the business travel industry. 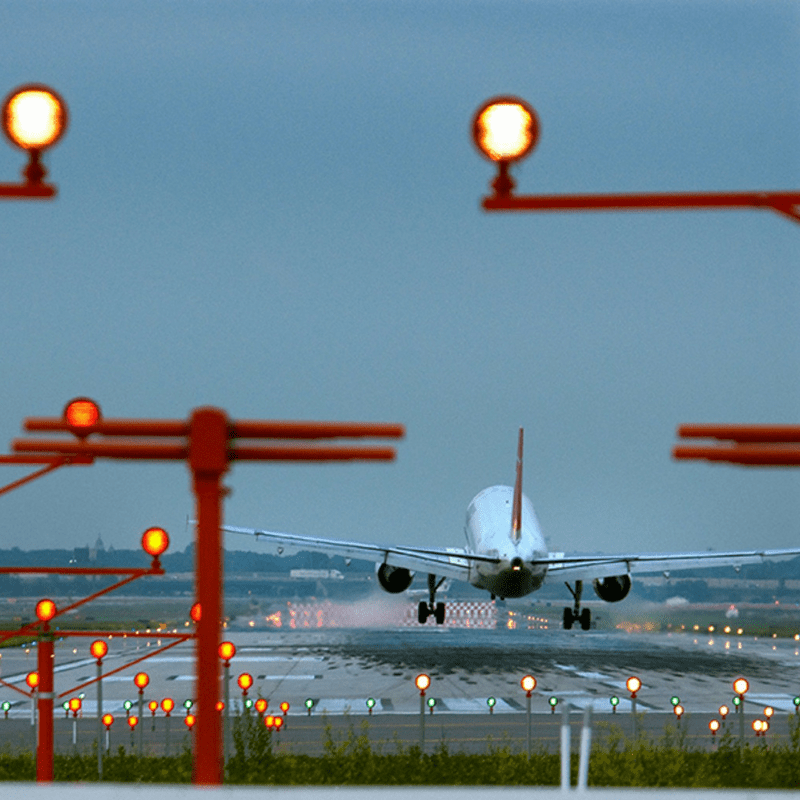 However, the need for increased fees to pay for the infrastructure has been hotly contested. 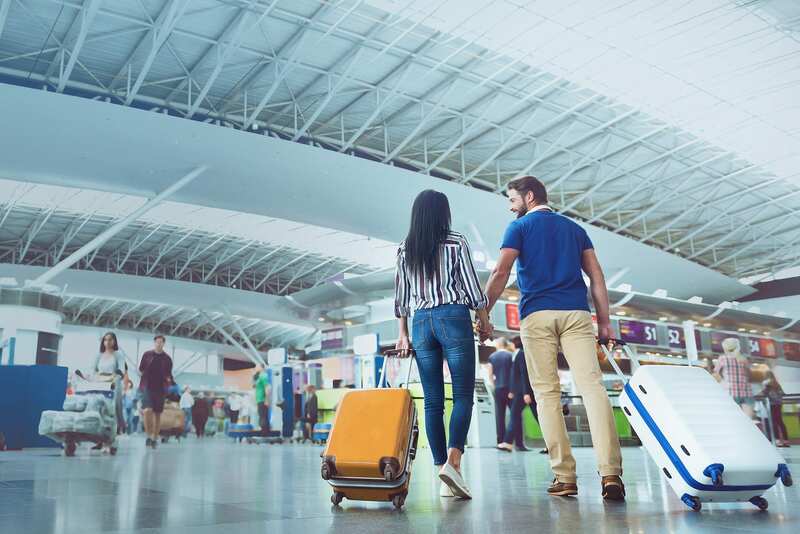 With business travelers taking to the skies on over 144 million trips a year, an increase in the PFC will have a drastic impact. 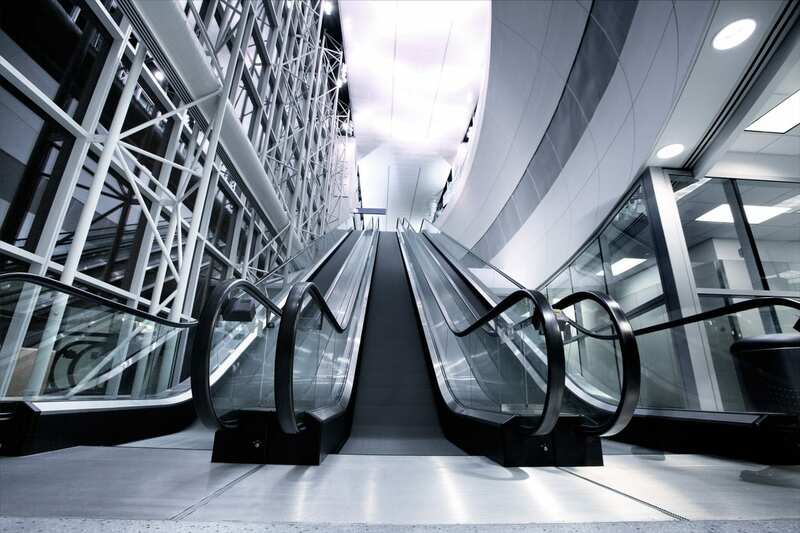 If business travel decreases, the overall economy will suffer. 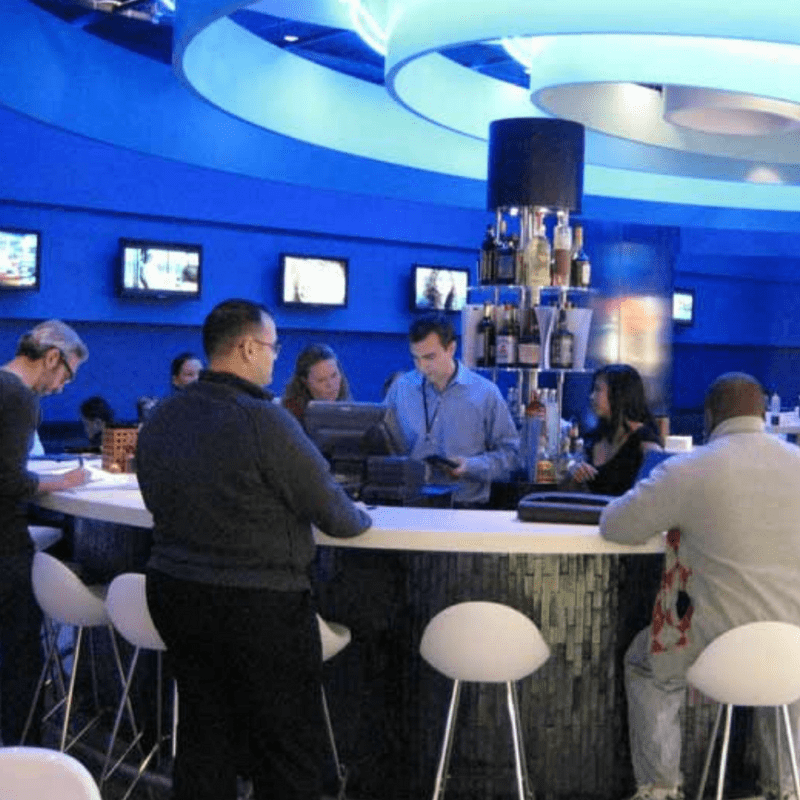 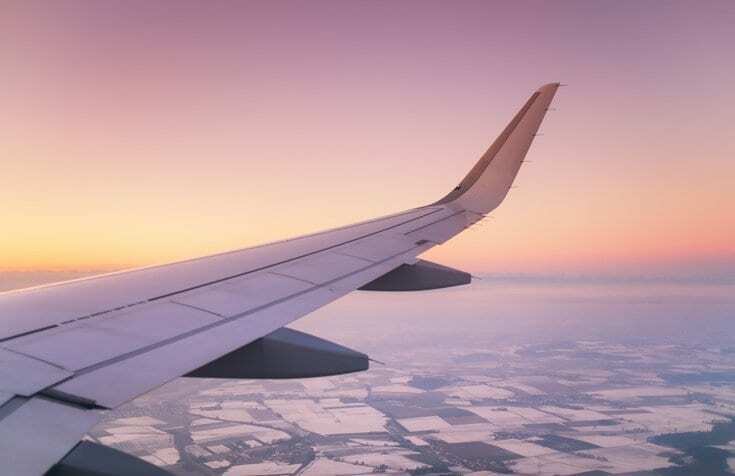 GBTA research shows that for every 1 percent loss in business travel spending, the U.S. economy loses 74,000 jobs, $5.5 billion in GDP, $3.3 billion in wages and $1.3 billion in taxes. 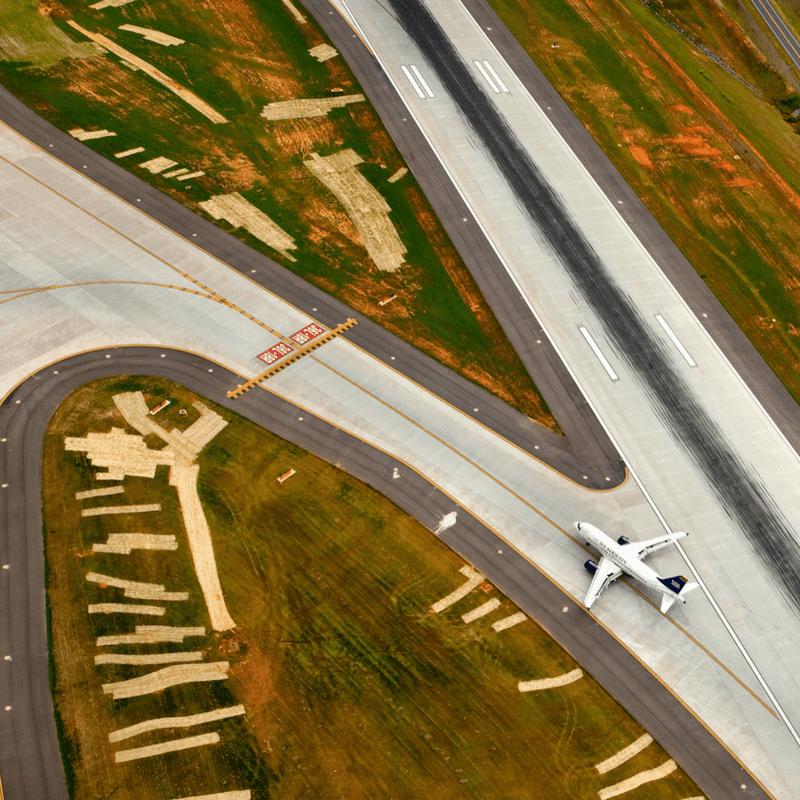 That’s too big of a risk to take. 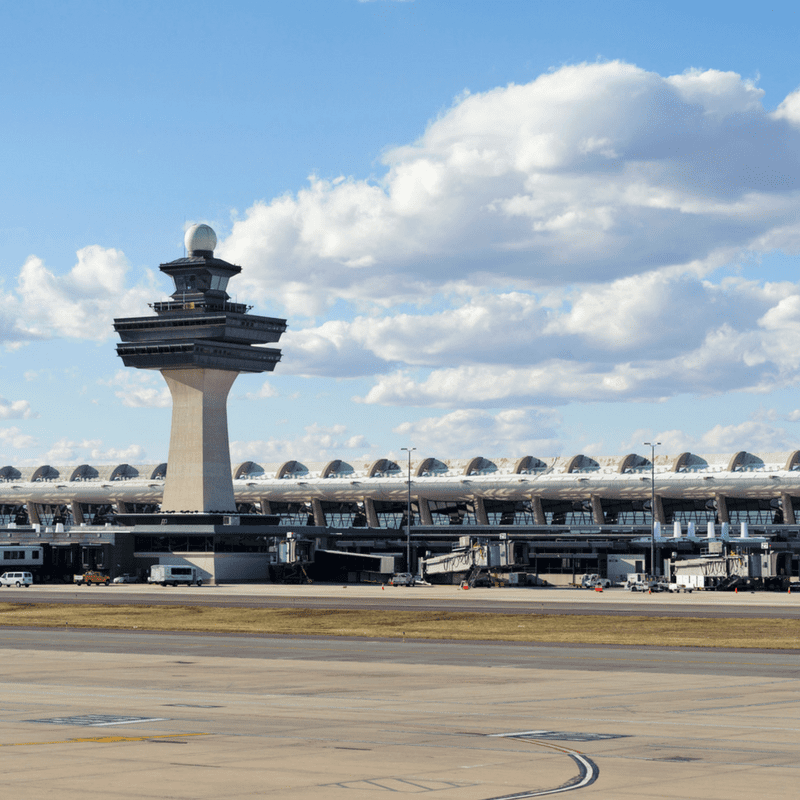 Rather than increasing the PFC, the 2018 FAA Reauthorization Act required a study of airport diversion of PFC revenues — a sign of at least some concern on Congress’s part that proceeds from the charge may be suffering from inefficient or ineffective utilization. 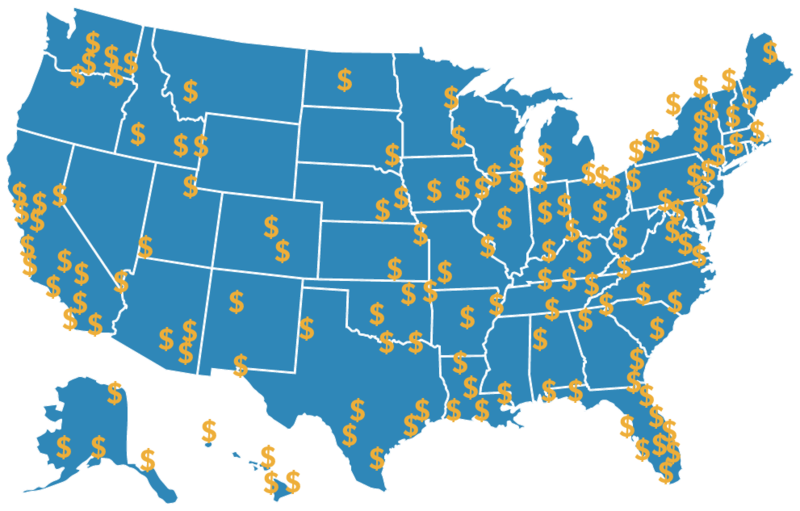 It would be premature to expand the PFC in such an environment, without considering other systemic reforms. 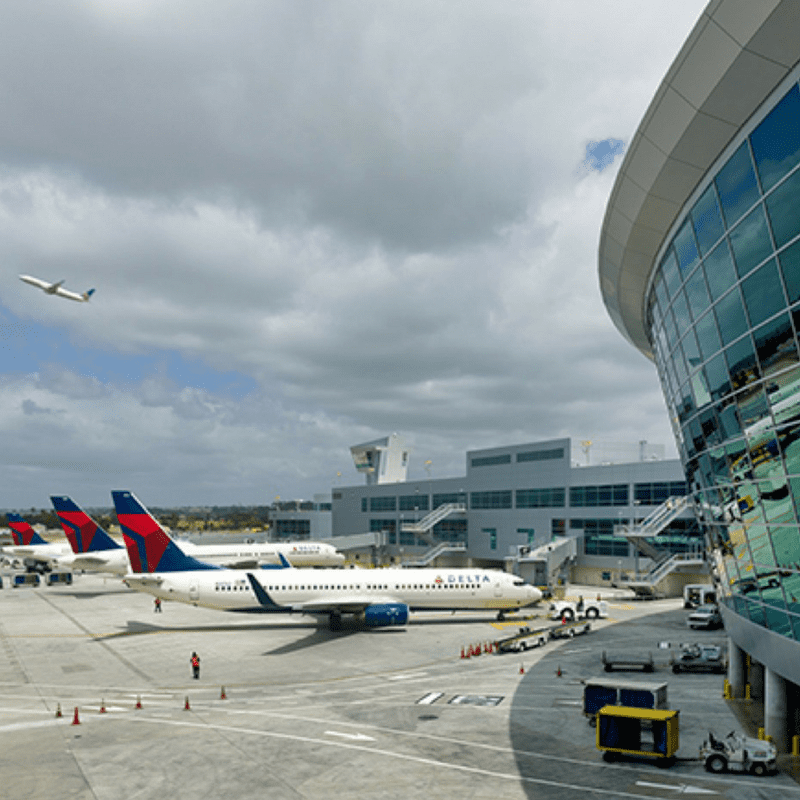 I have never met a traveler who thought they should pay more taxes for using an airport — and the truth is, they are right. 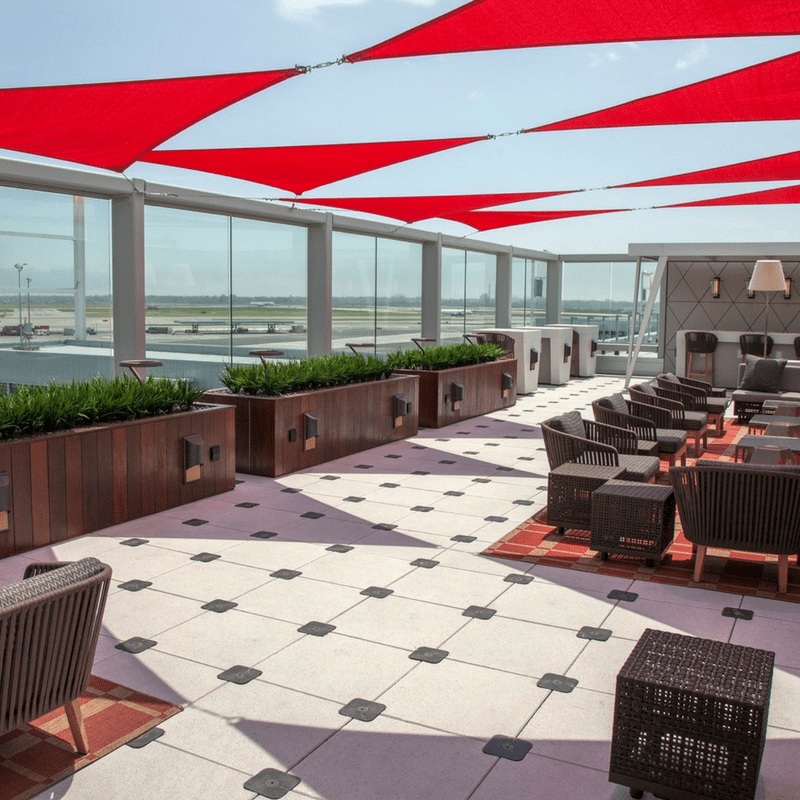 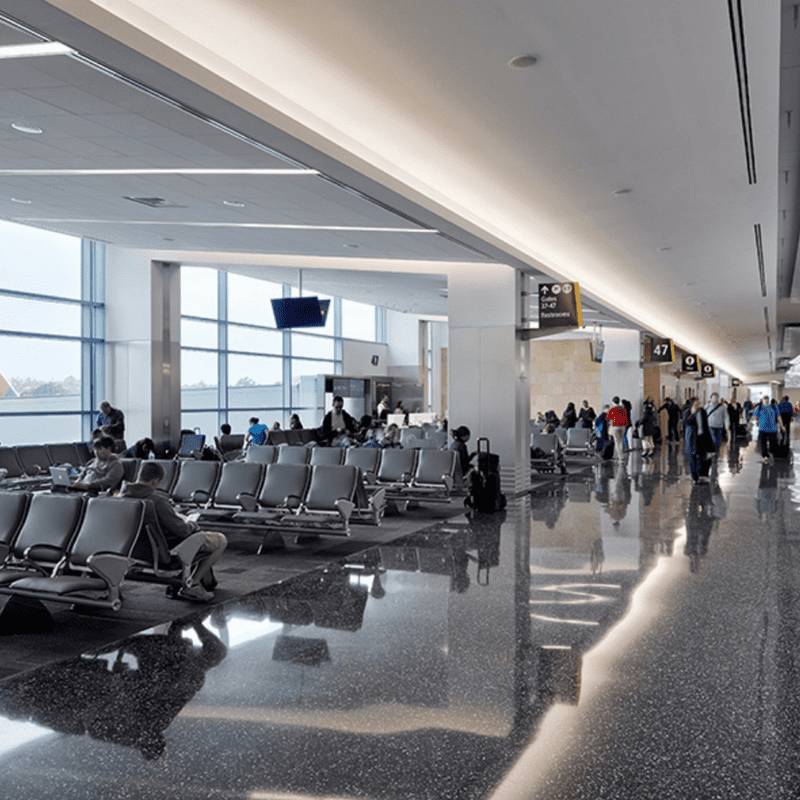 American travelers have already used their hard-earned money to fund billions of dollars in airport renovations. 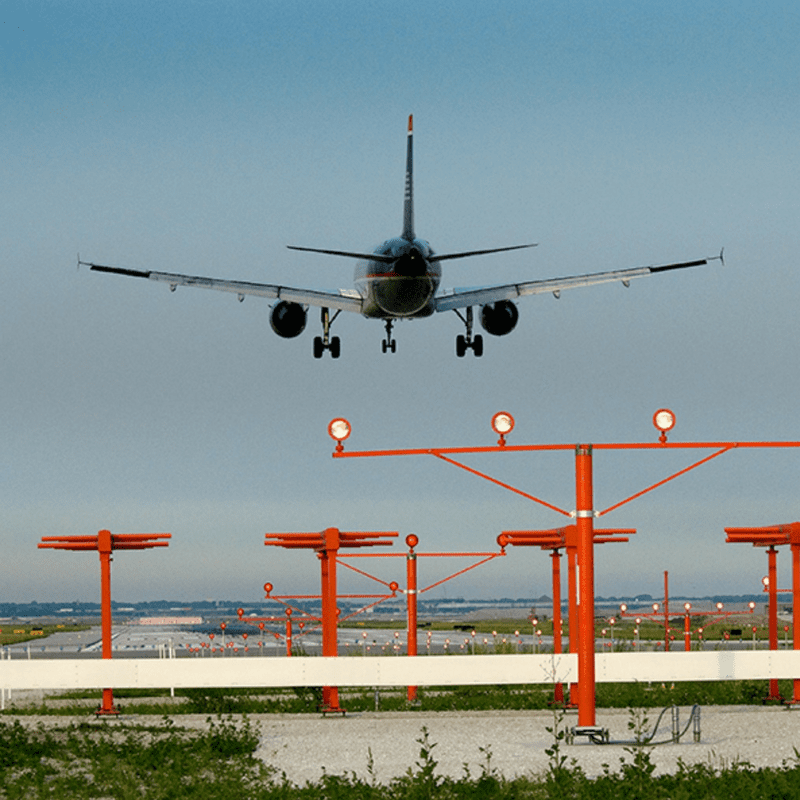 With so much cash on hand and record levels of airport revenue, there is simply no case to be made that our publicly controlled airports are desperate for infrastructure funds. 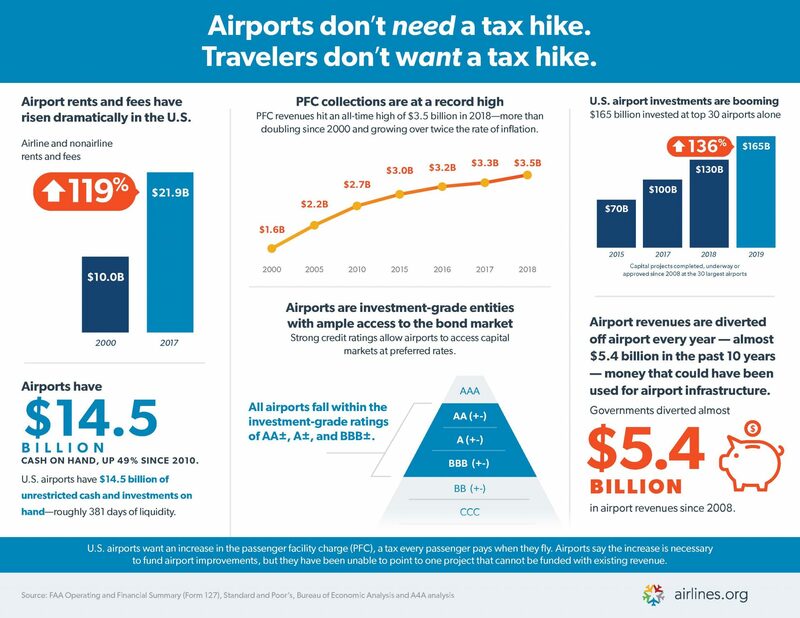 Taxes already make up over 20 percent of the cost of an average domestic flight, our lawmakers shouldn’t be adding to this burden by hiking the PFC. 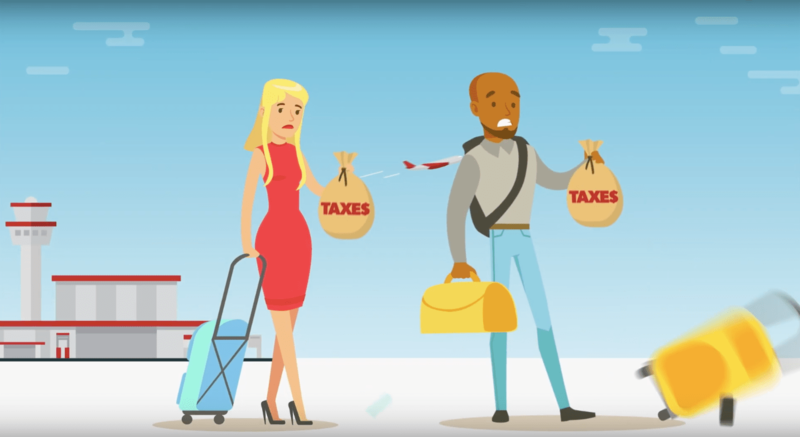 It is always easier to tax those who cannot protest rather than look constituents in the eye and tell them you are taking their hard-earned money. 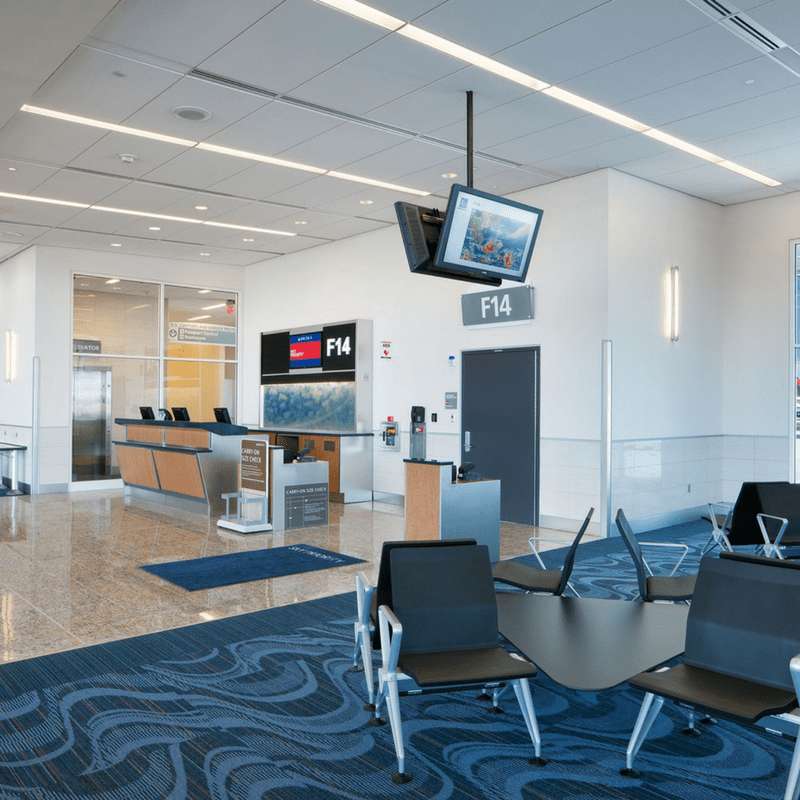 in 2017 to enhance the travel experience, that’s more than $24 per passenger. 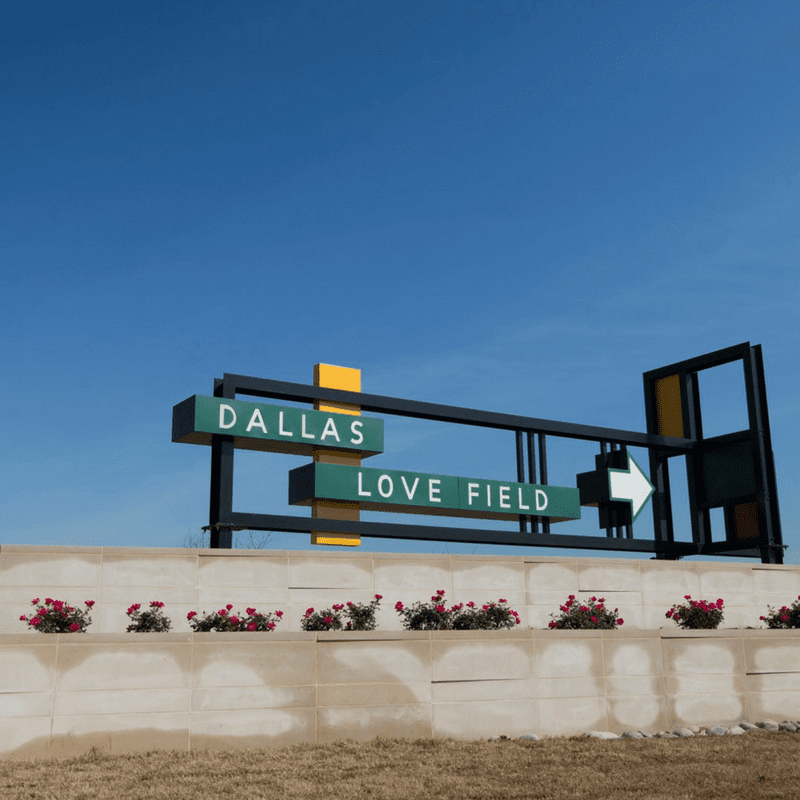 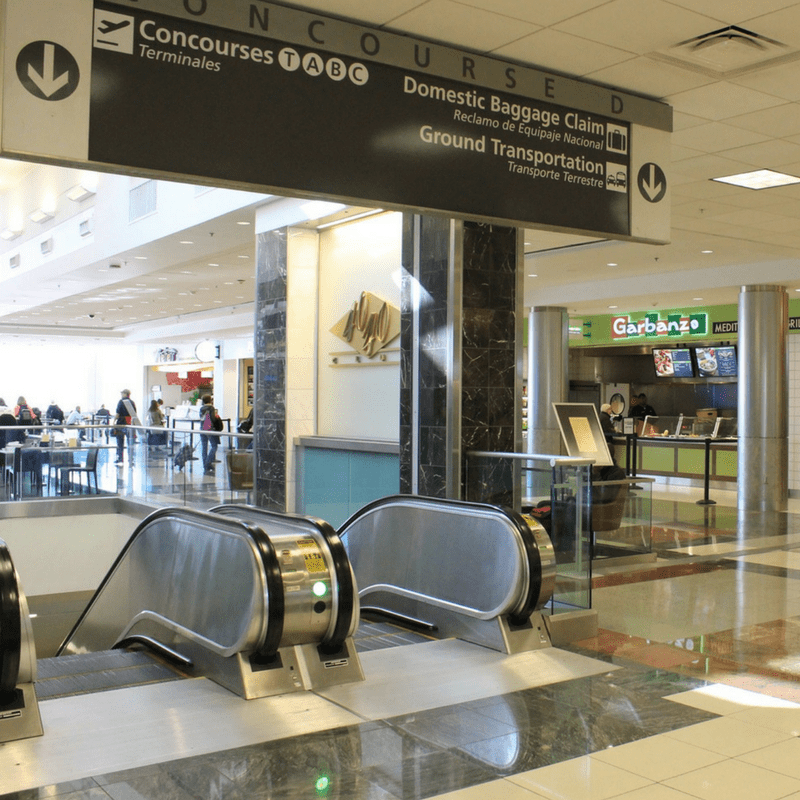 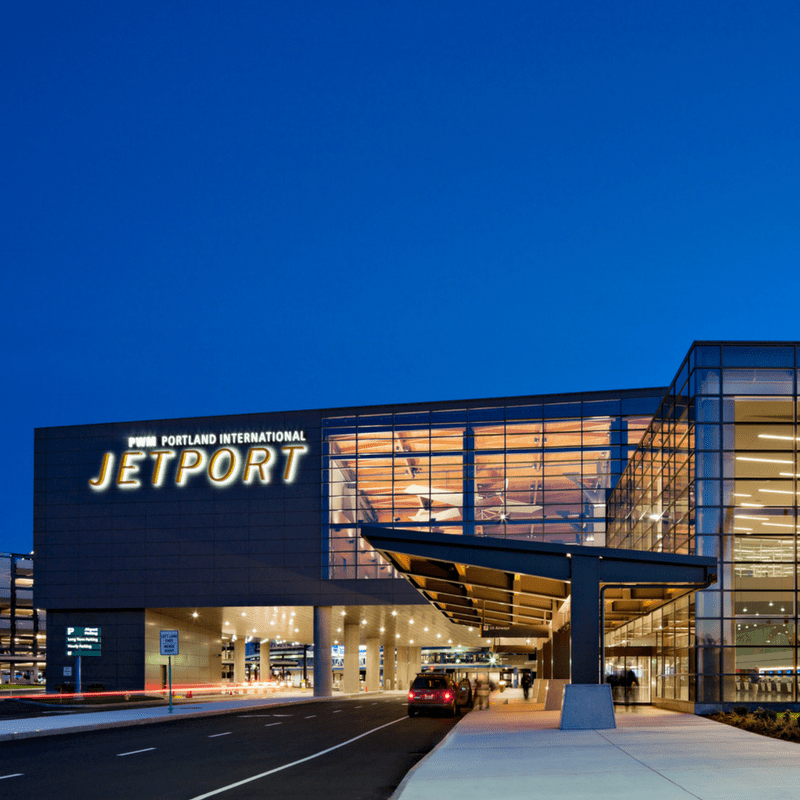 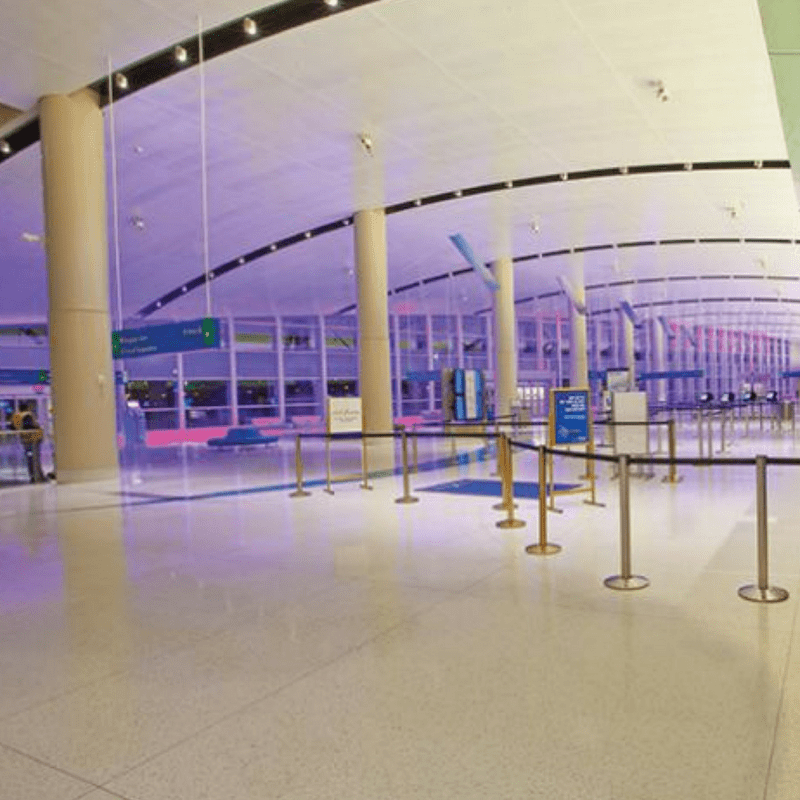 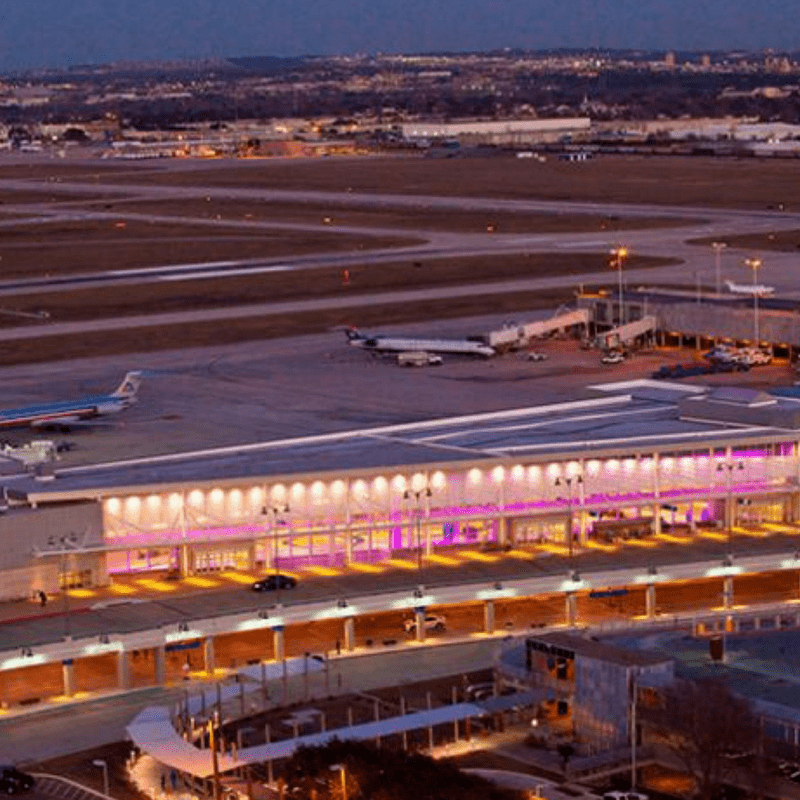 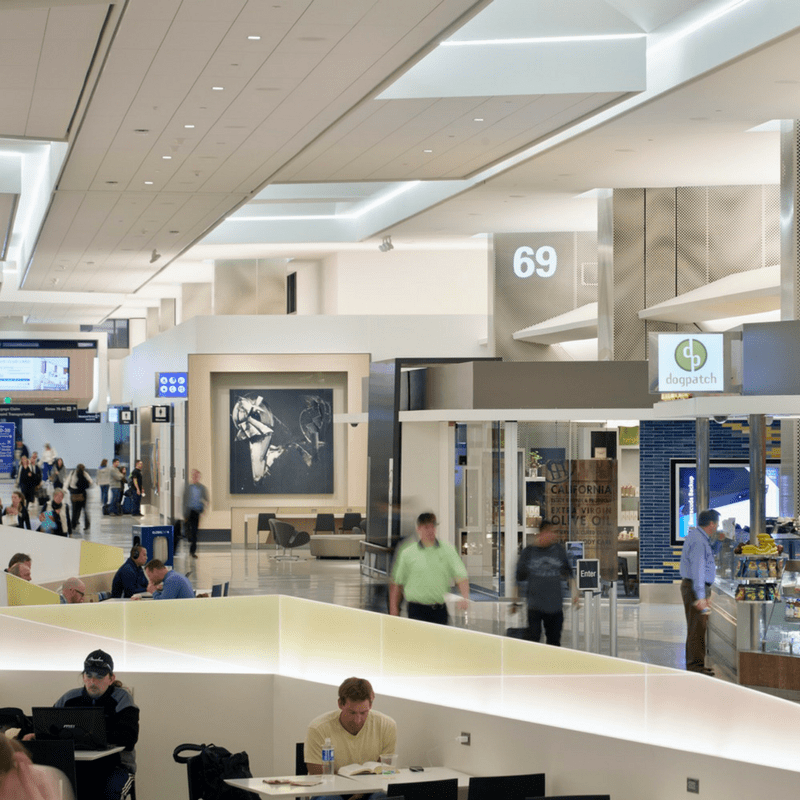 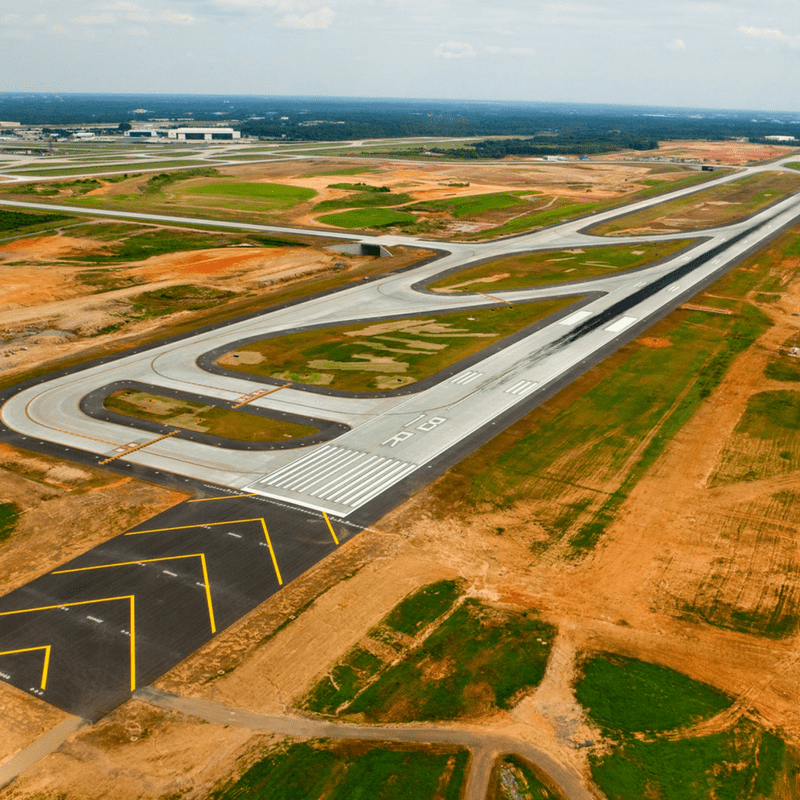 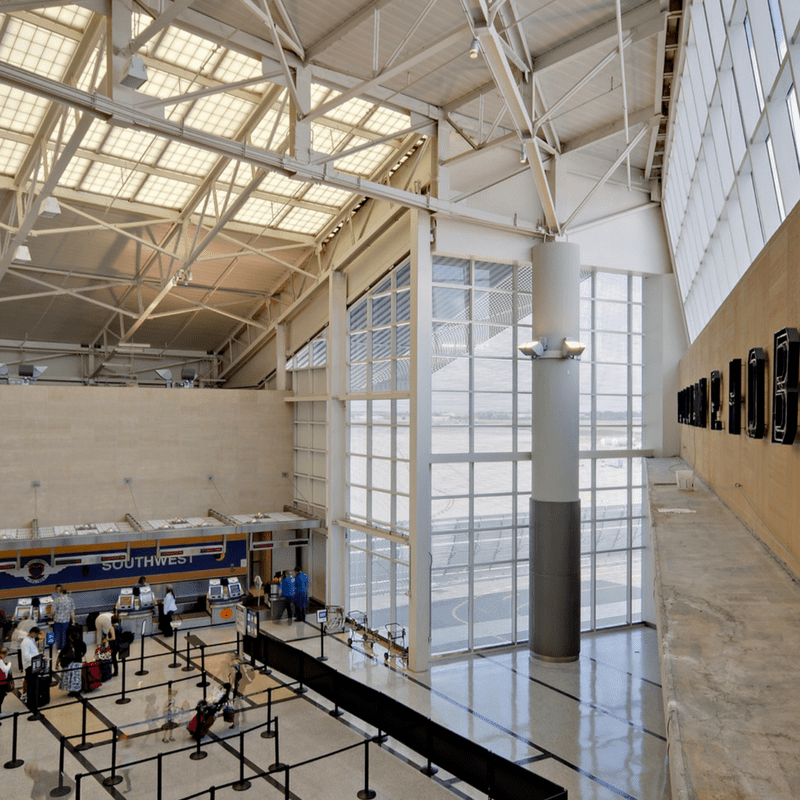 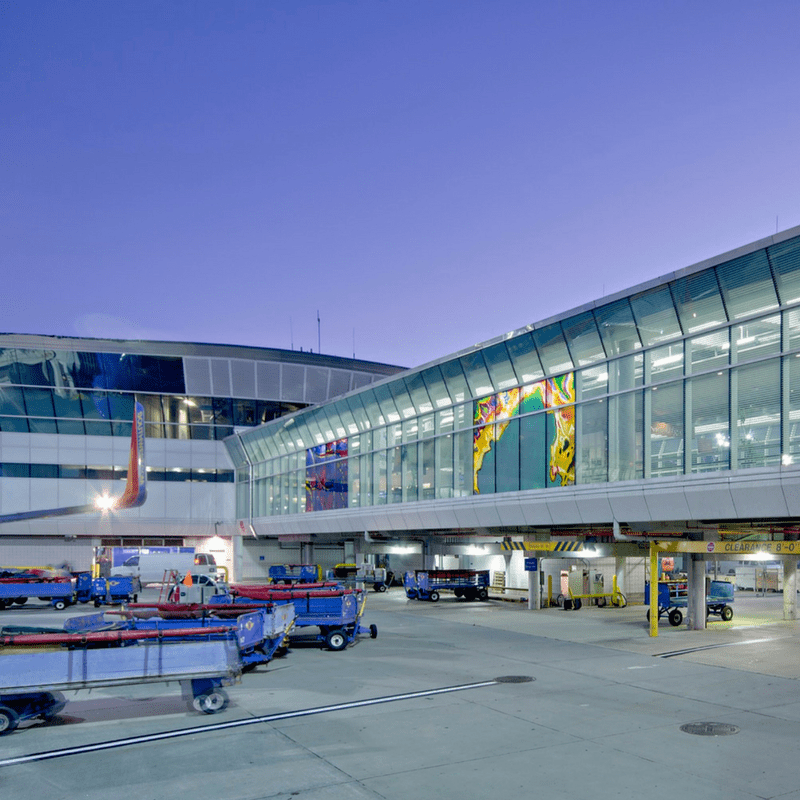 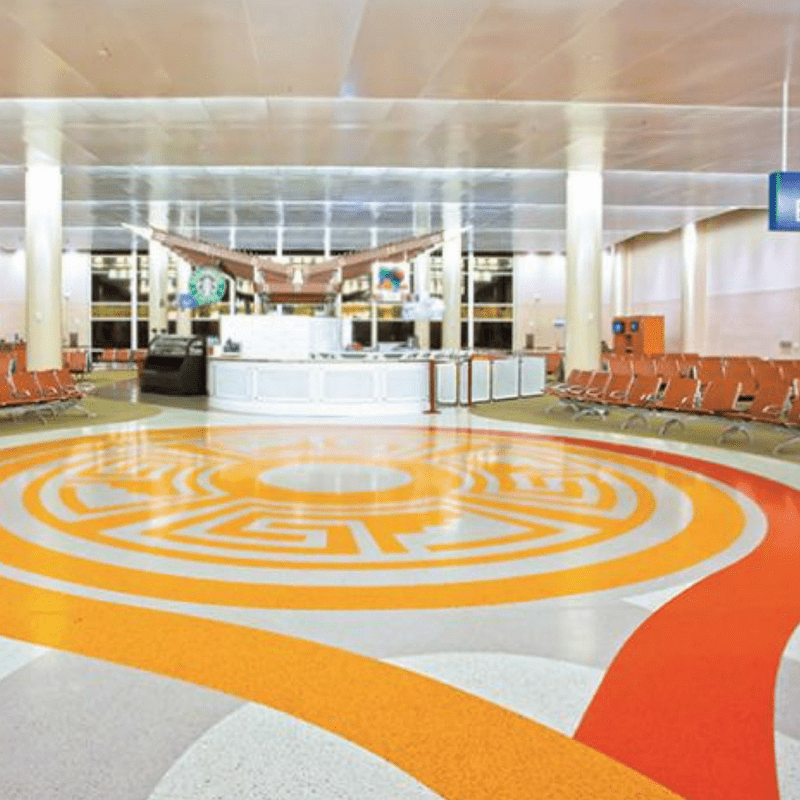 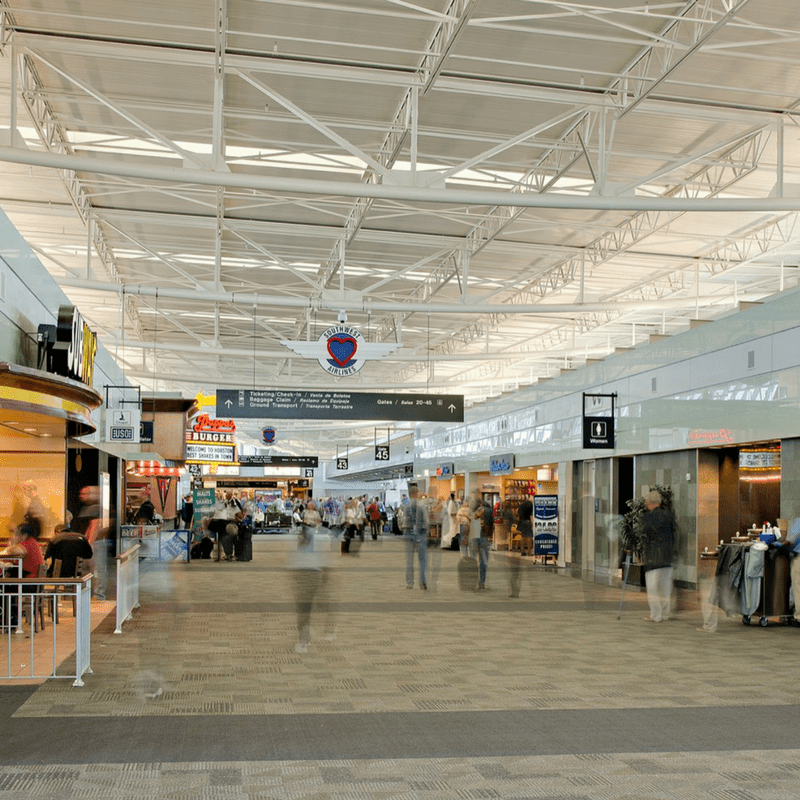 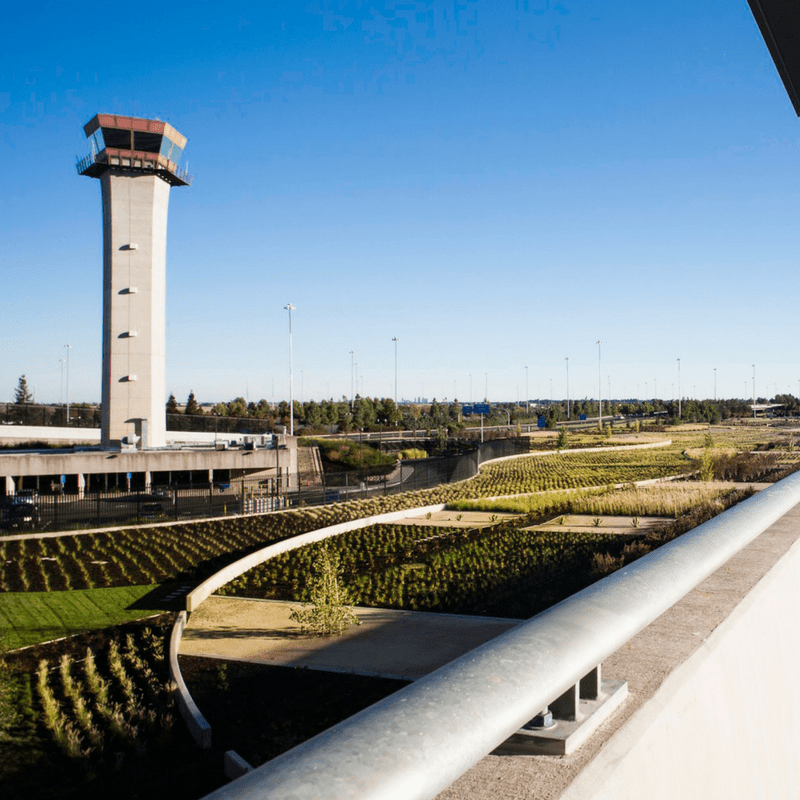 of capital projects have been completed, are underway or approved at the nation’s 30 largest airports alone since 2008. 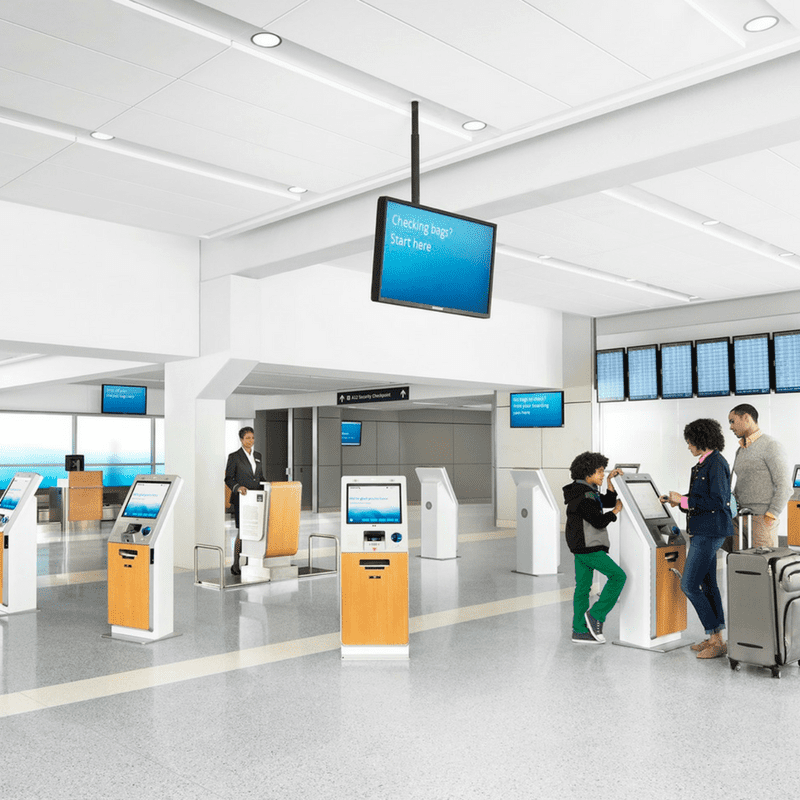 Airlines are strong partners in airport finance, and the long-standing collaboration with airports is helping make air travel more efficient and more convenient for all customers. 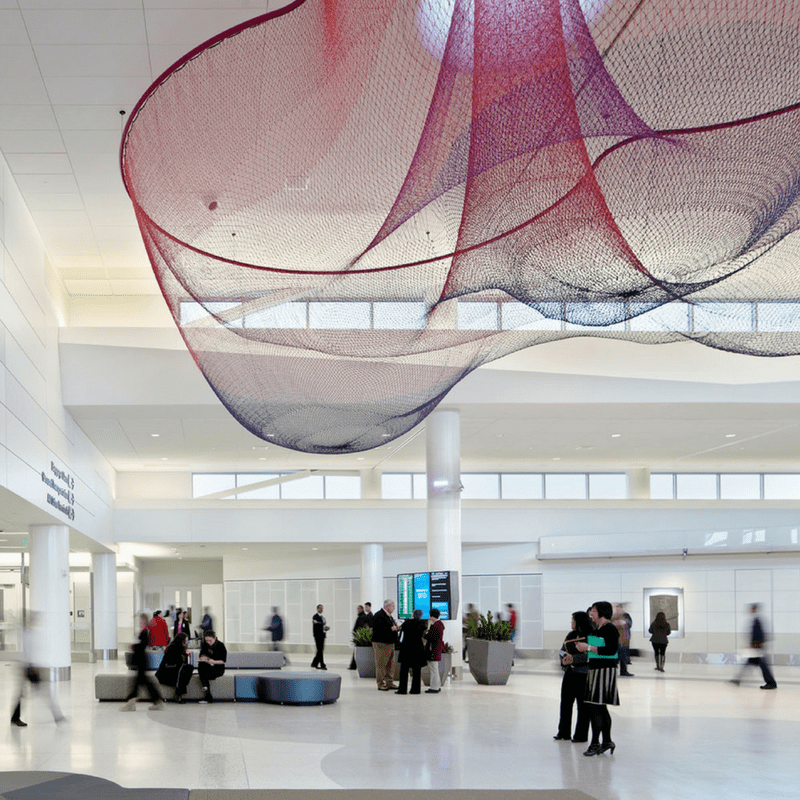 Stay up to date with the latest resources on the PFC. 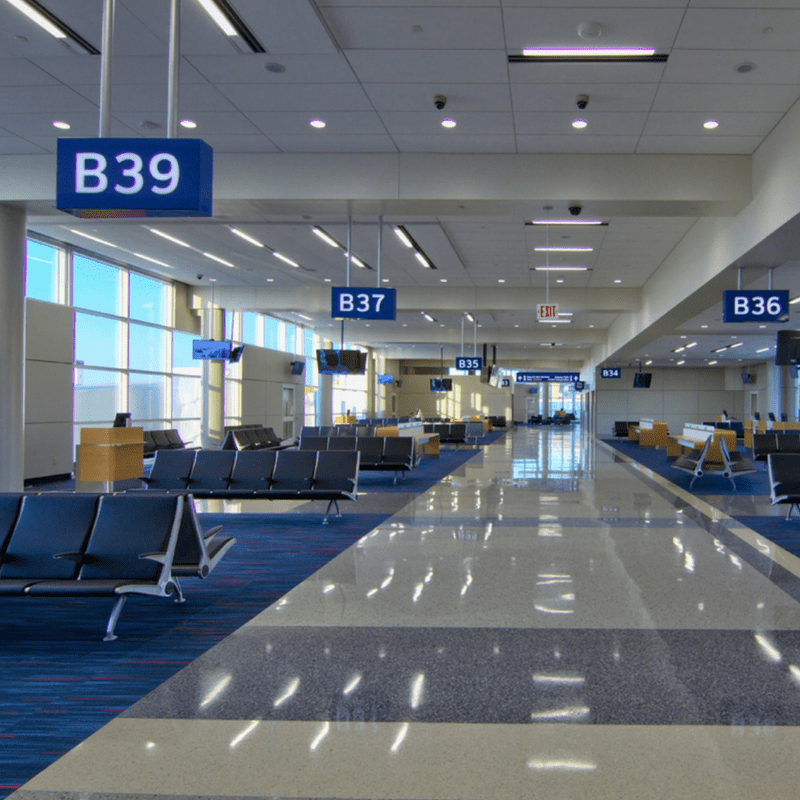 Airports don’t need a tax hike. 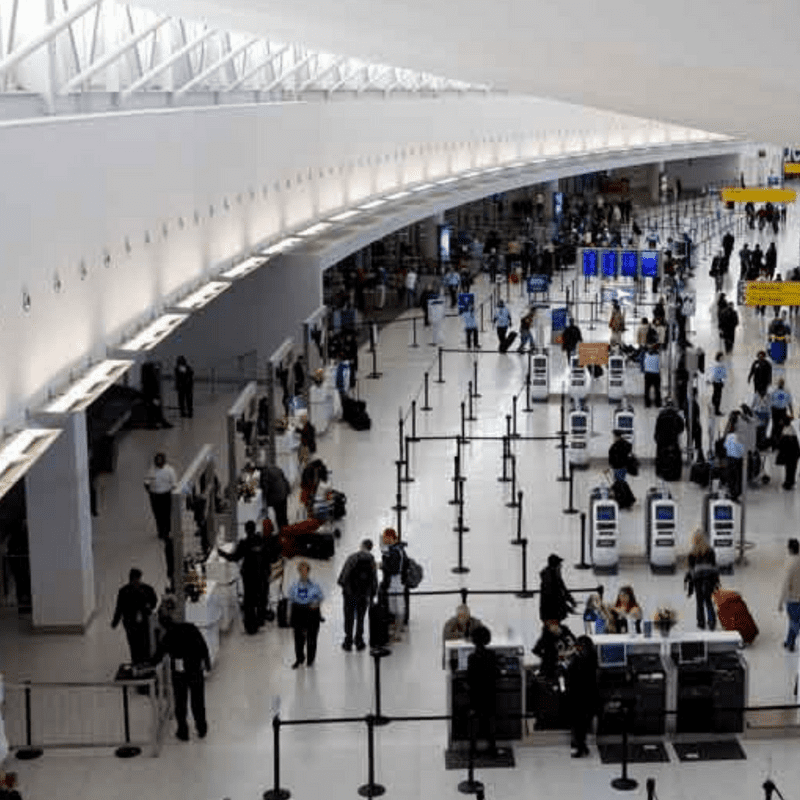 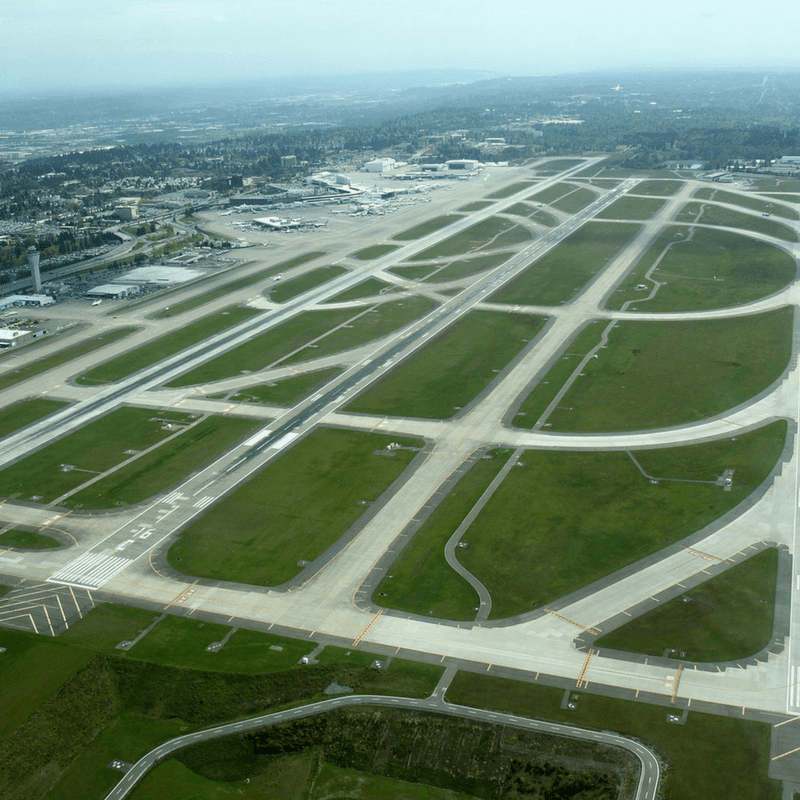 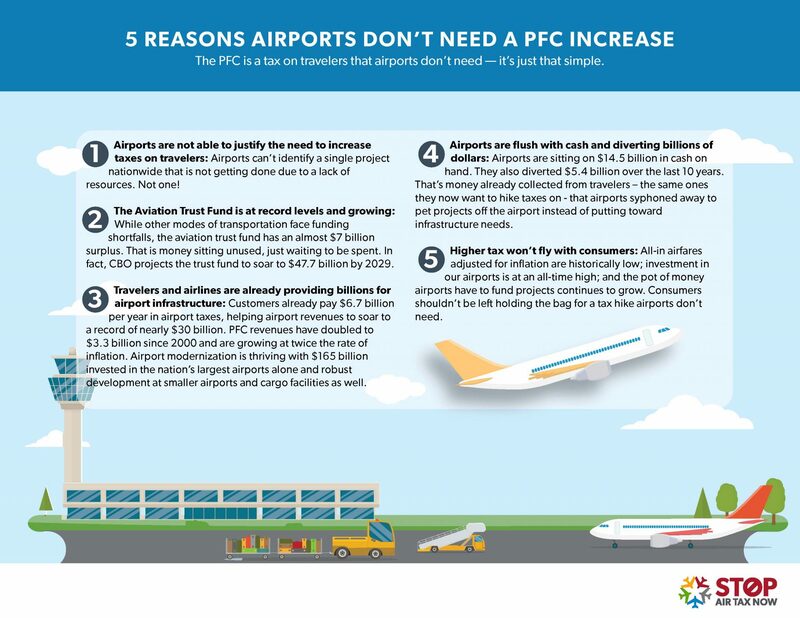 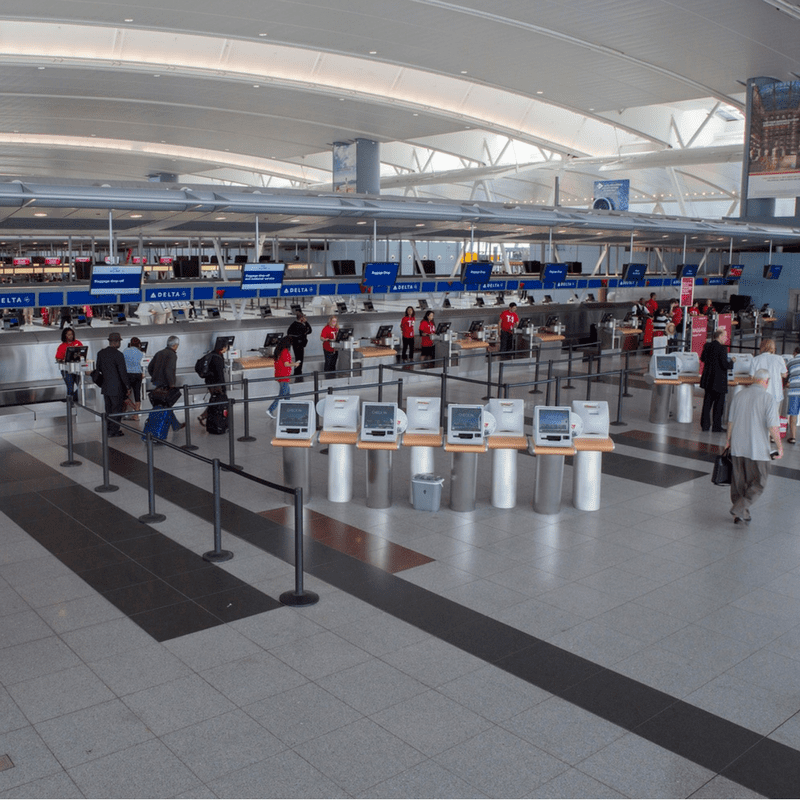 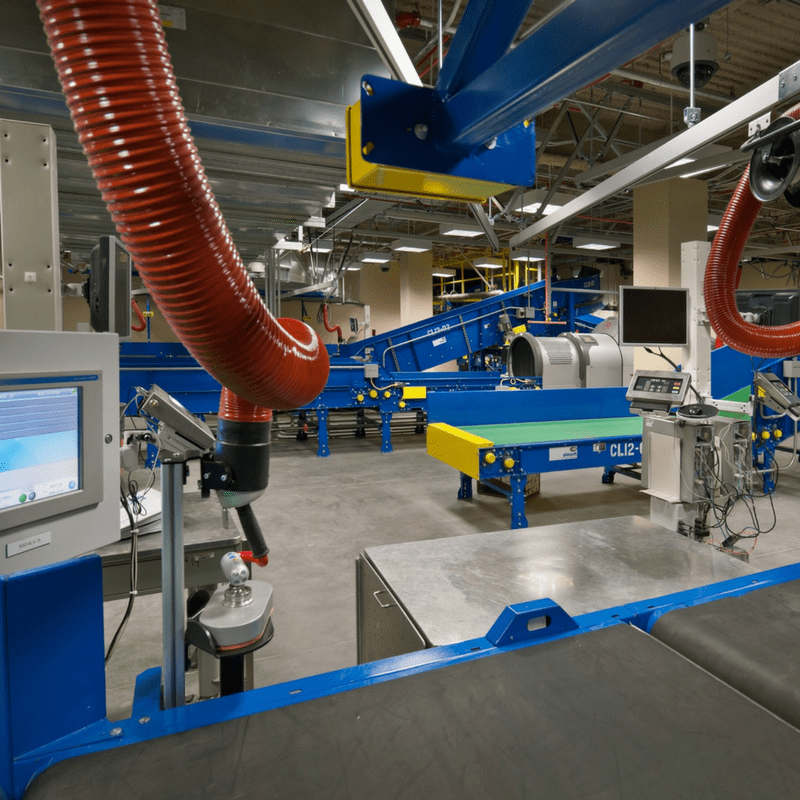 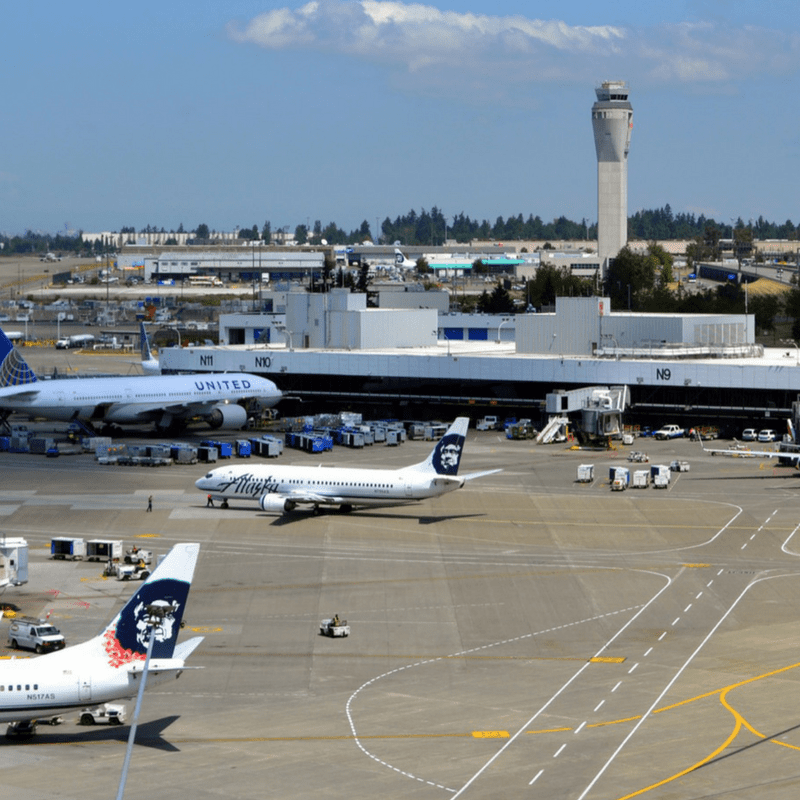 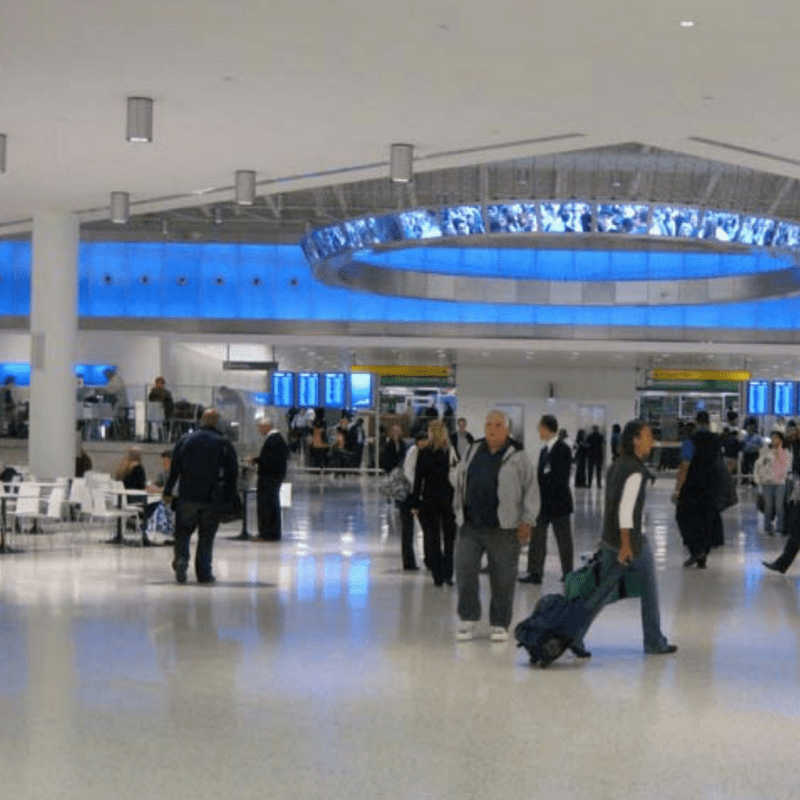 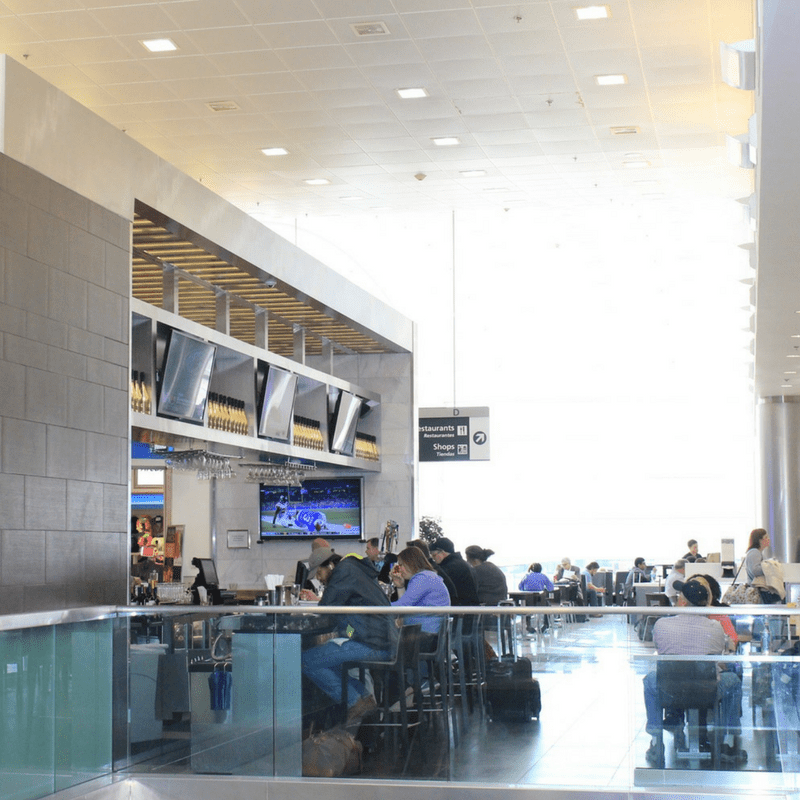 5 Reasons Airports Don’t Need A PFC Increase. 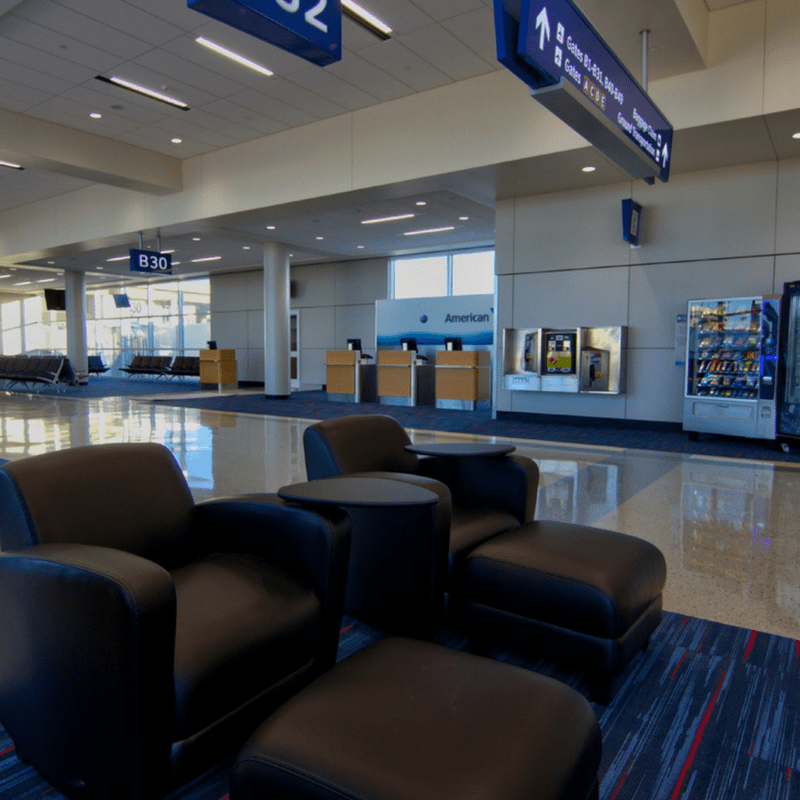 Watch the latest videos about the Passenger Facility Charge and how it affects the price of your airline ticket.